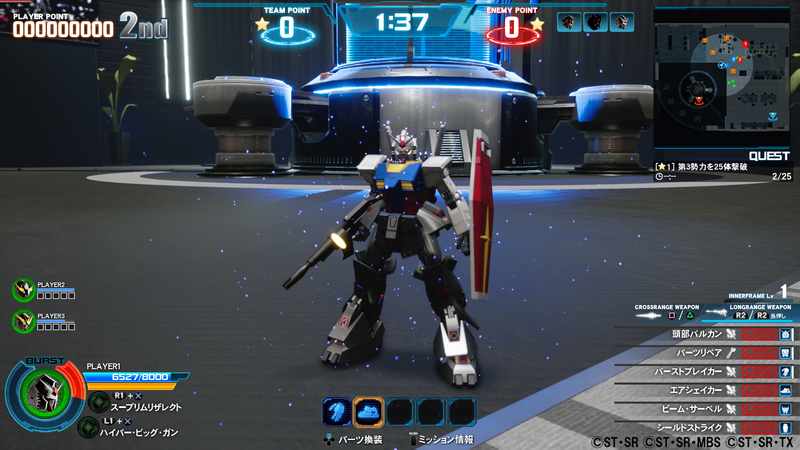 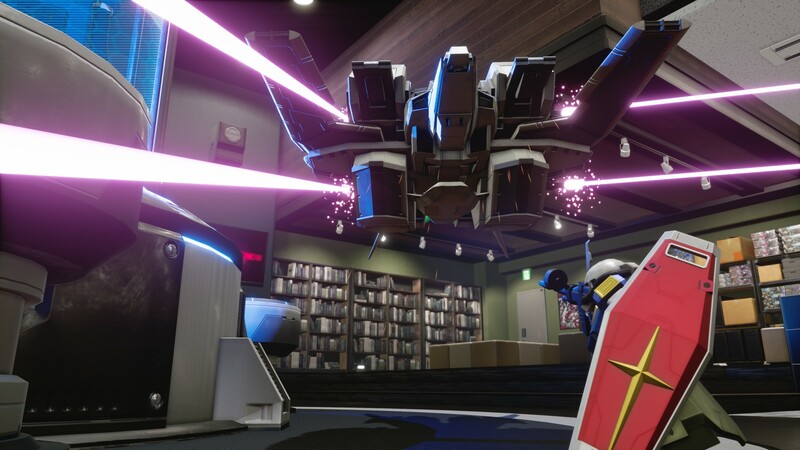 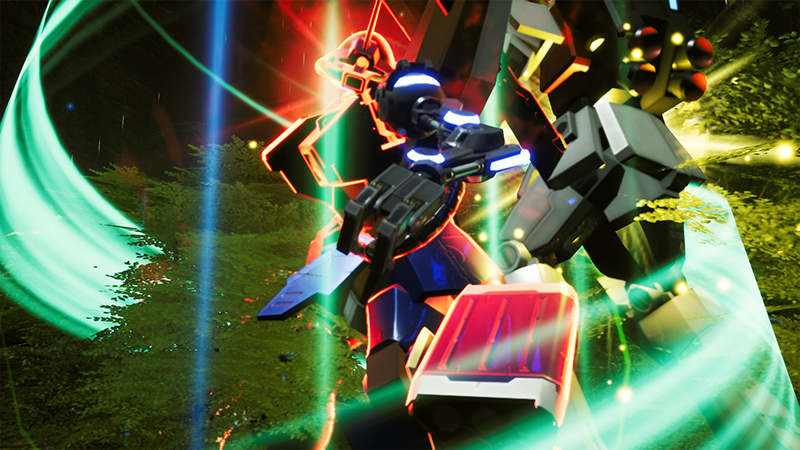 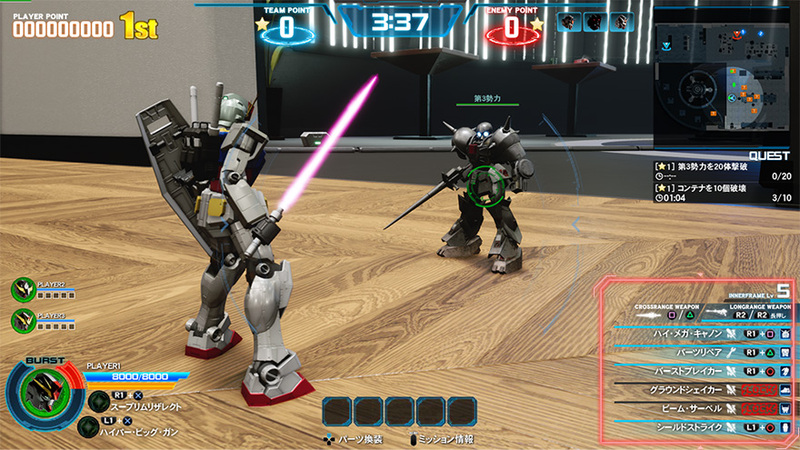 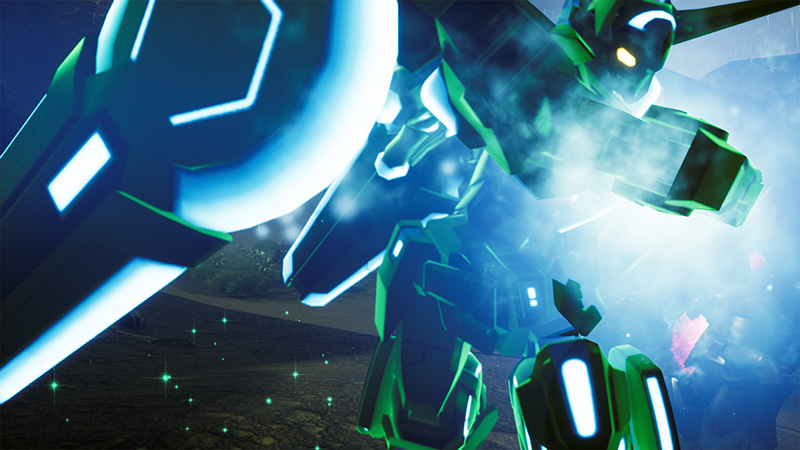 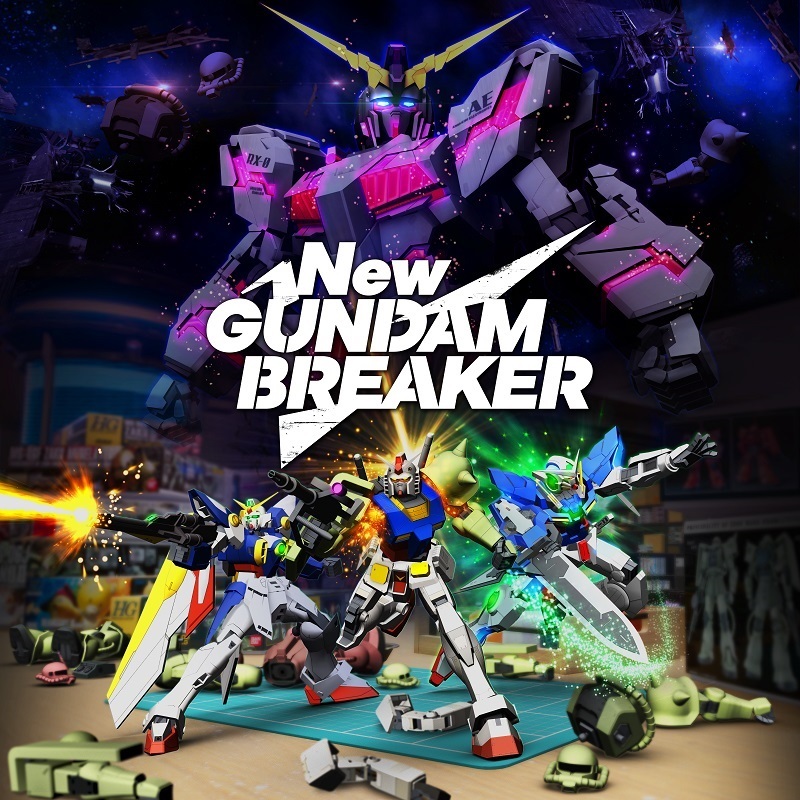 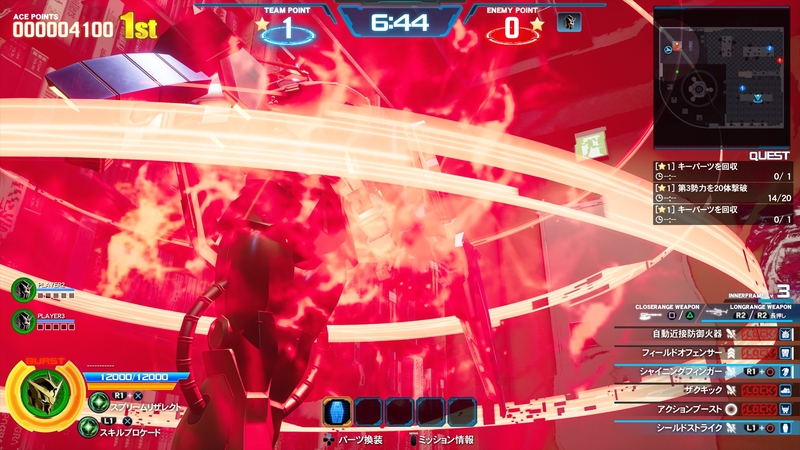 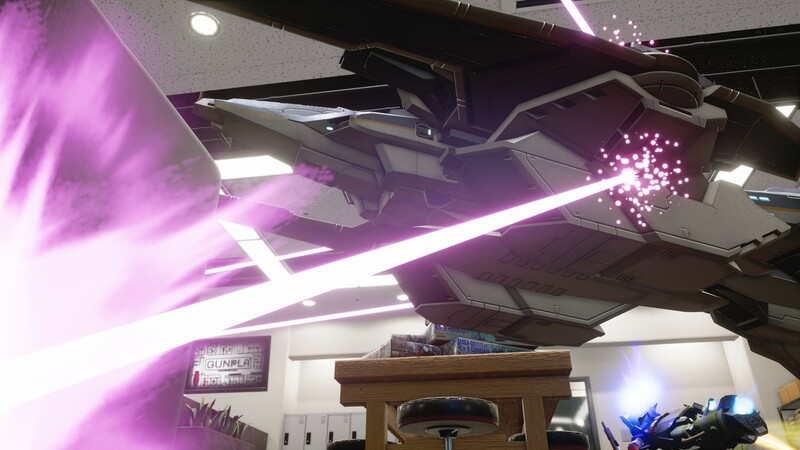 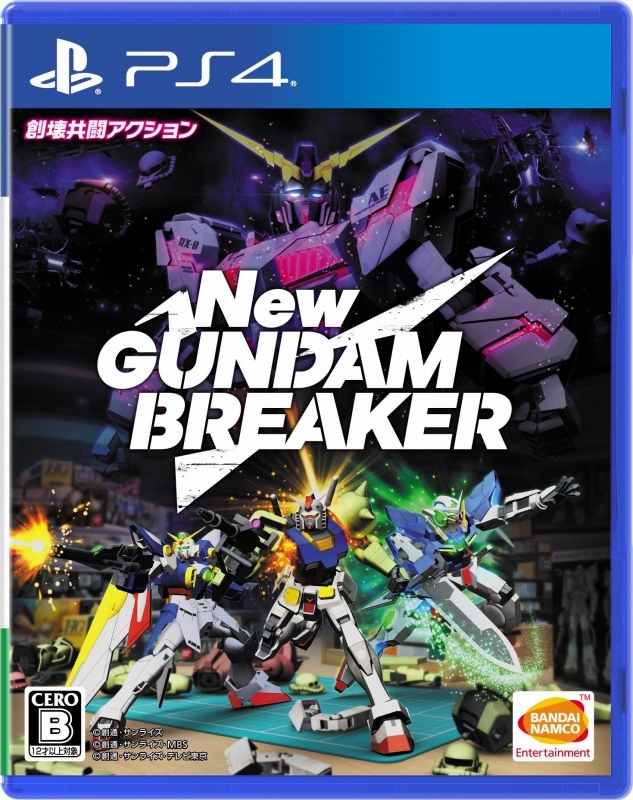 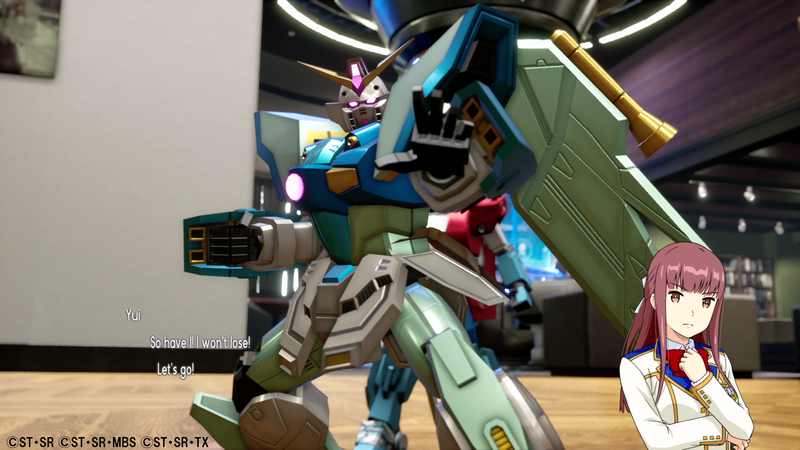 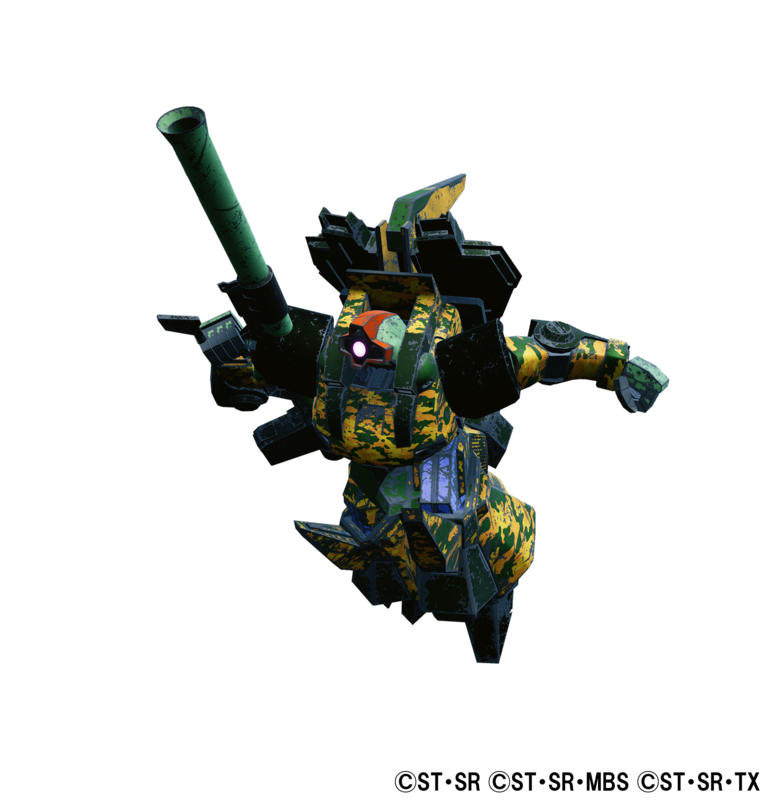 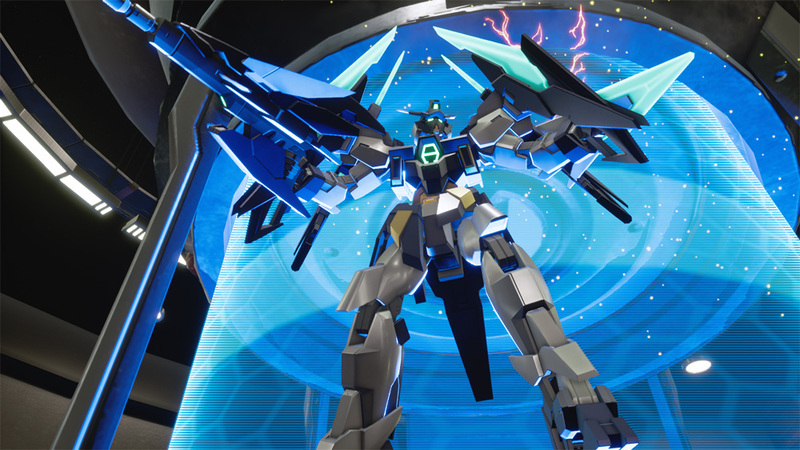 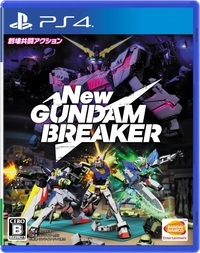 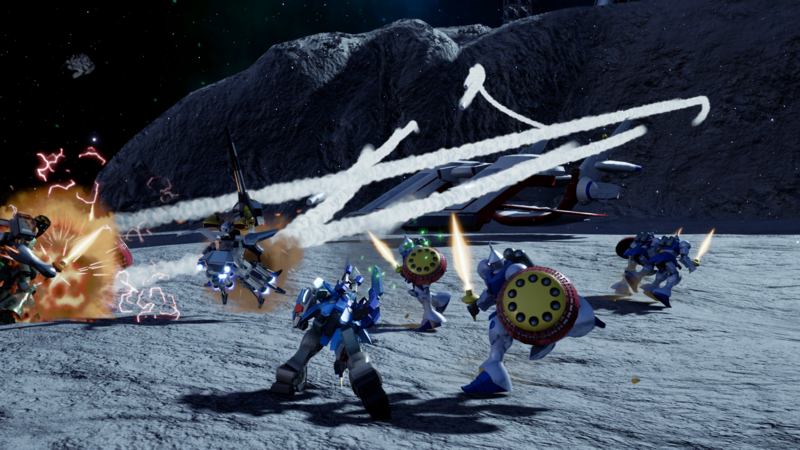 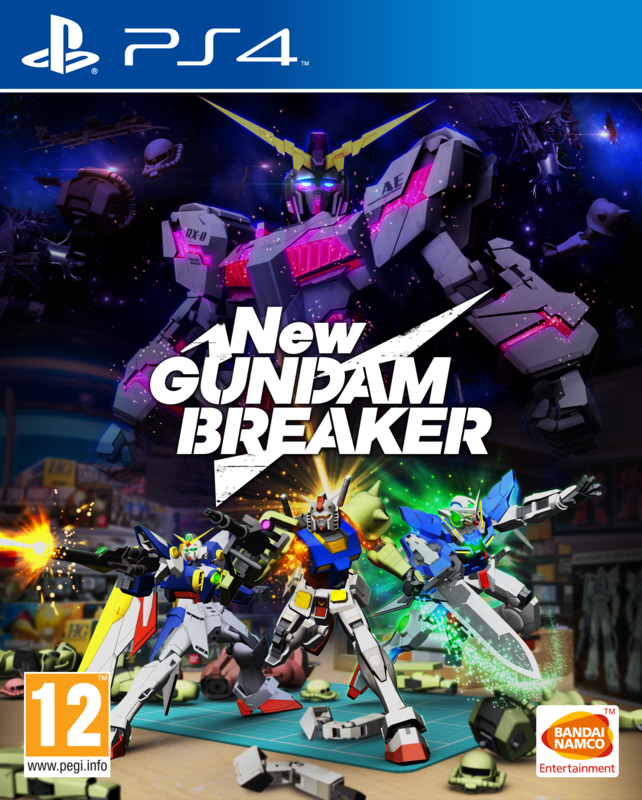 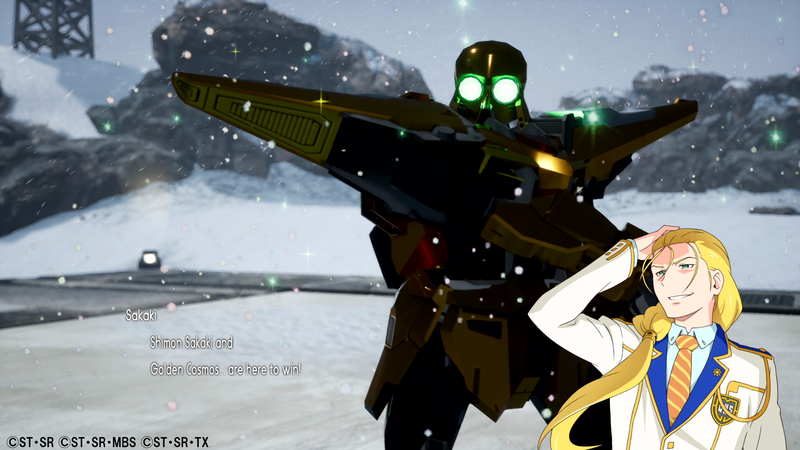 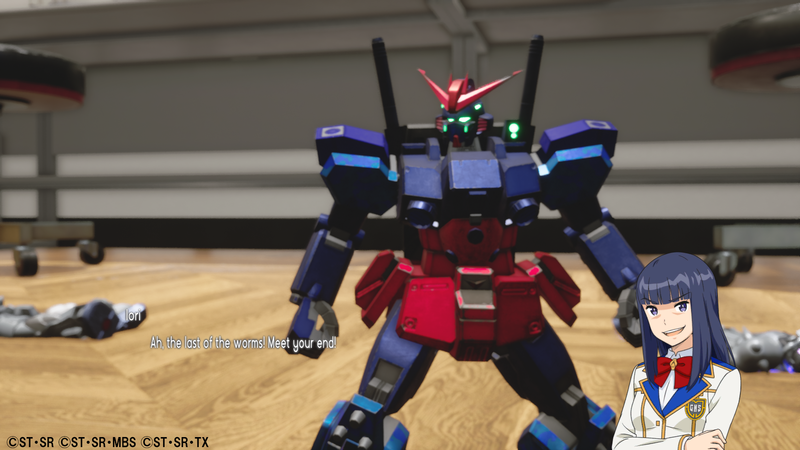 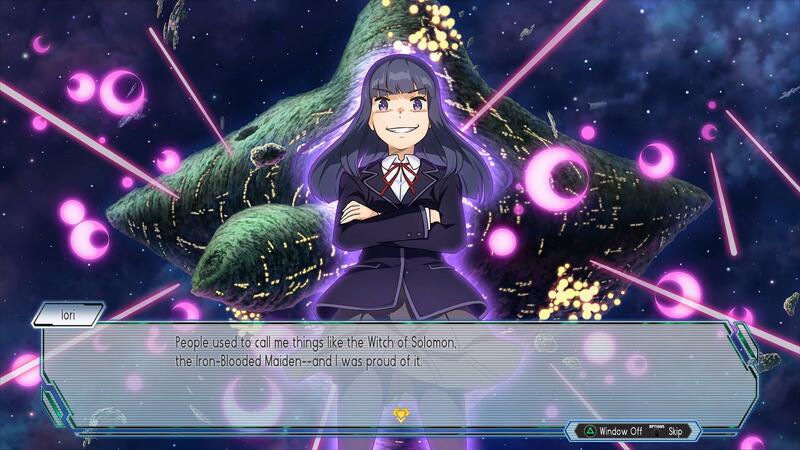 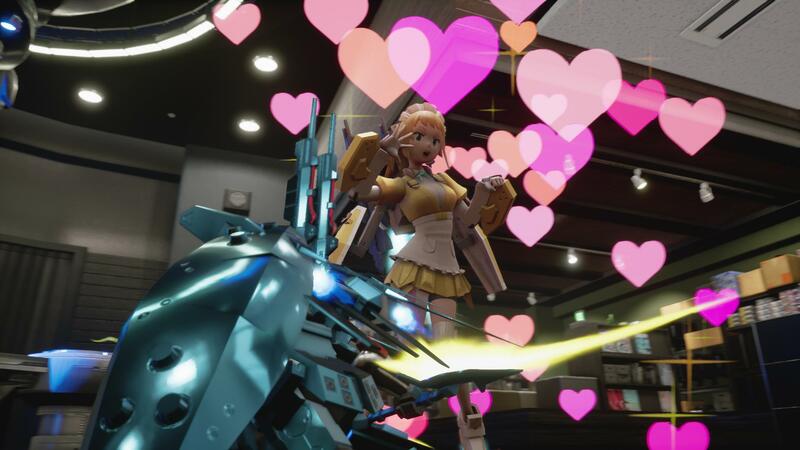 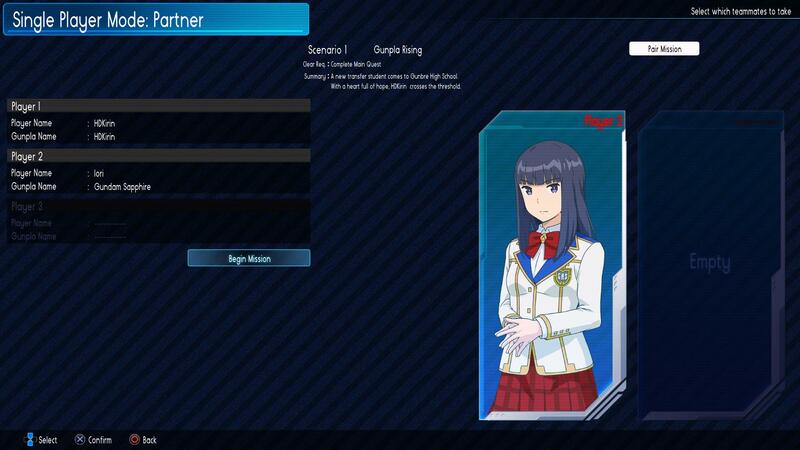 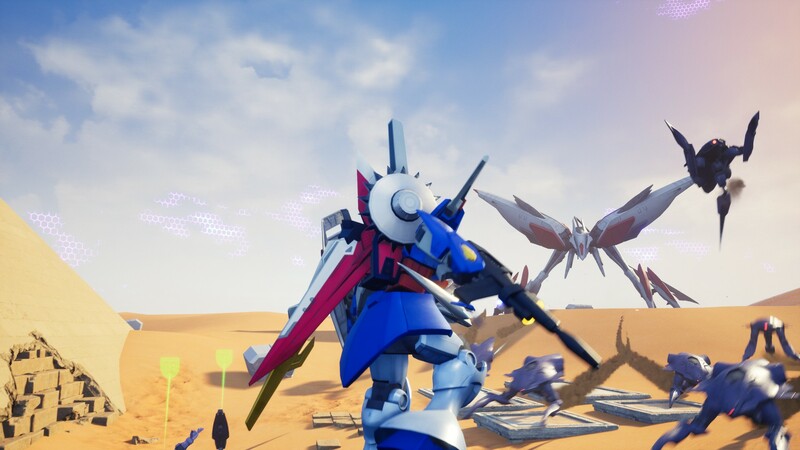 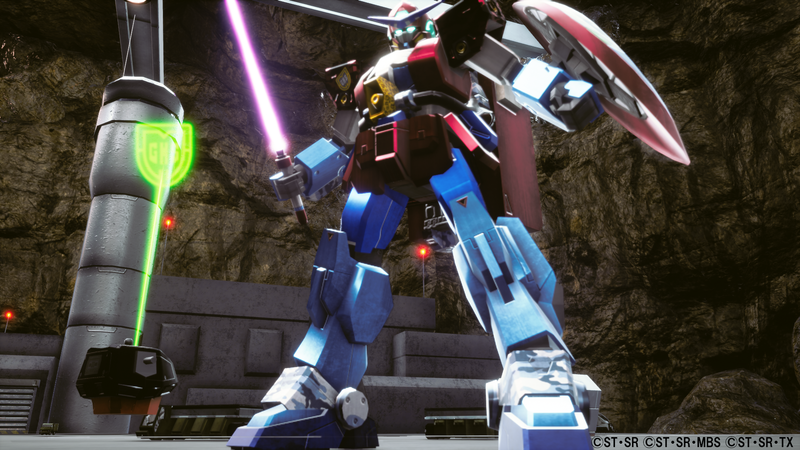 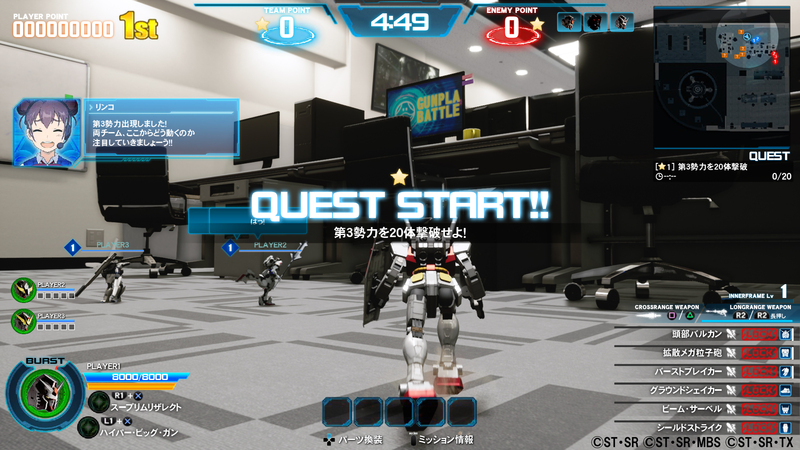 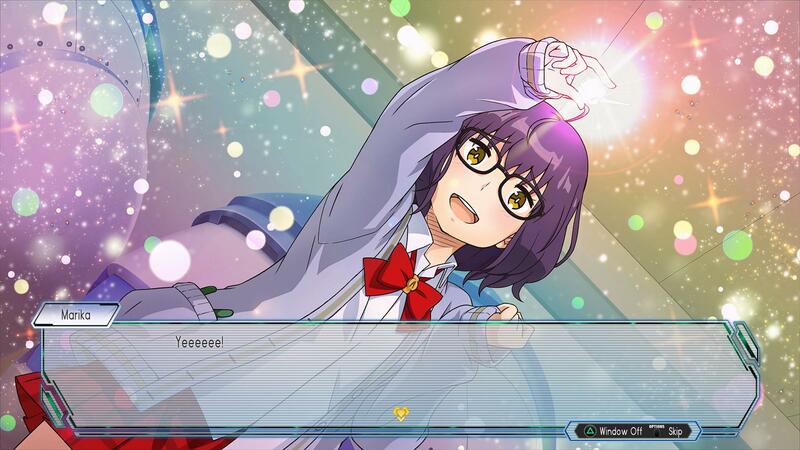 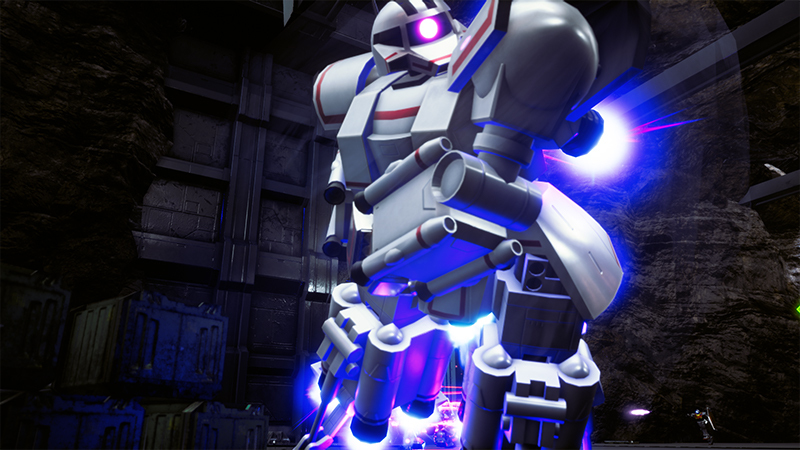 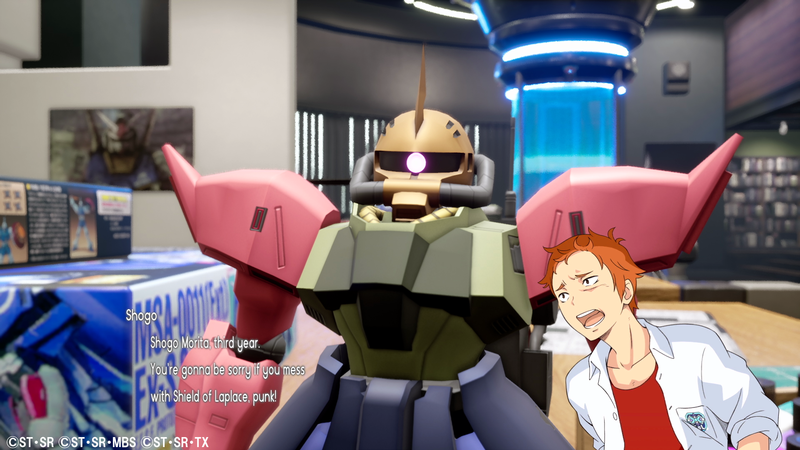 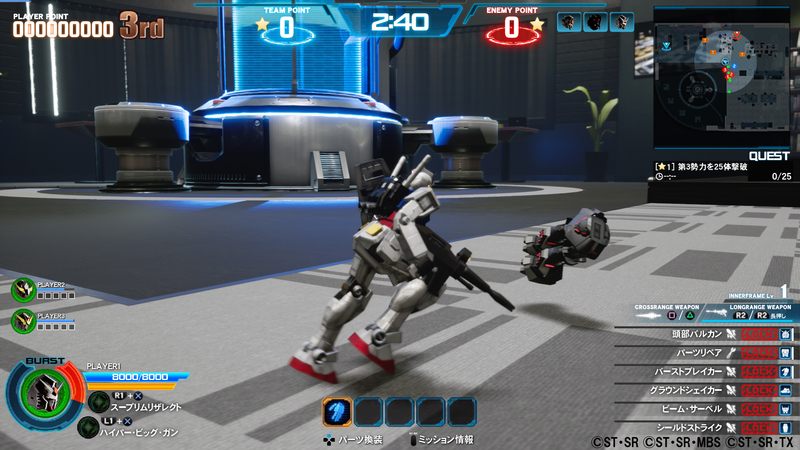 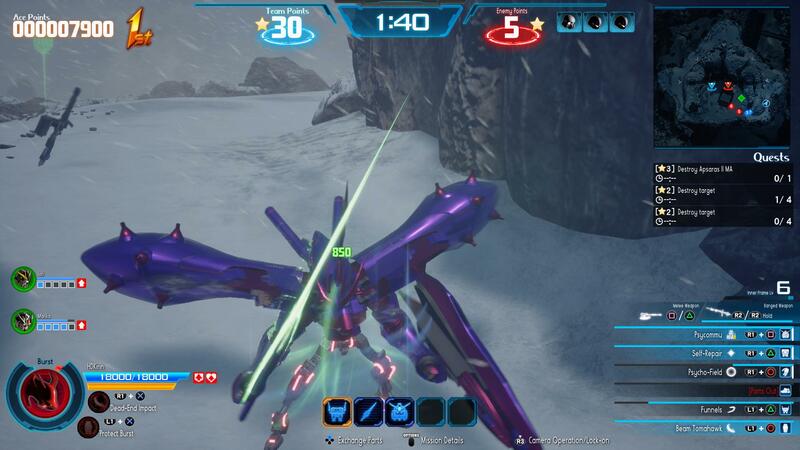 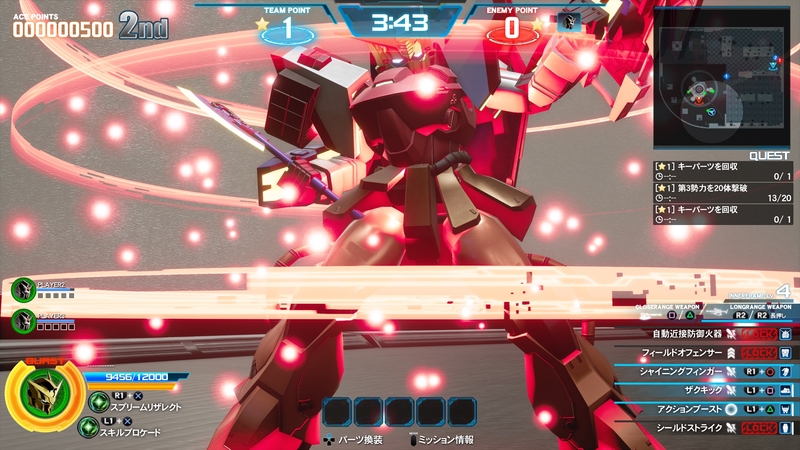 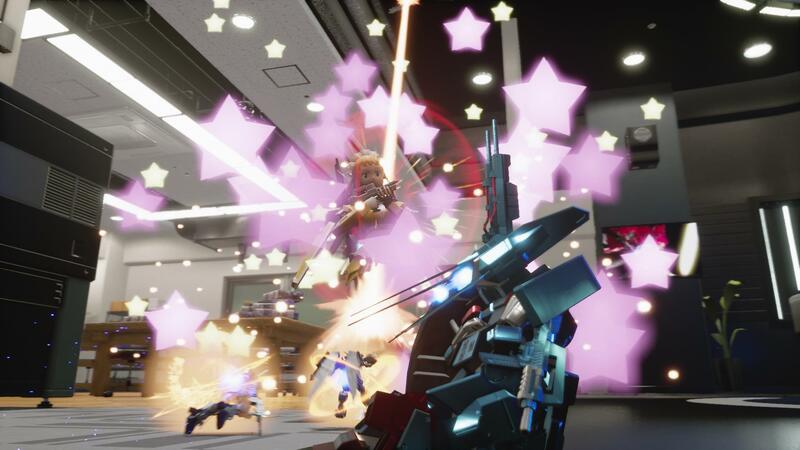 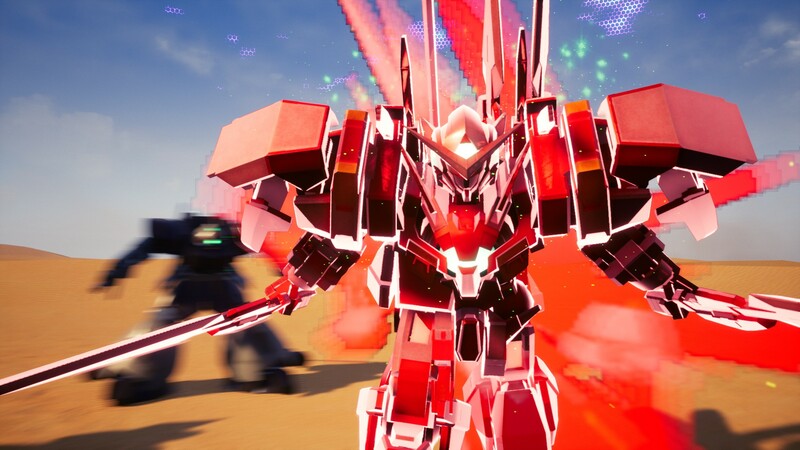 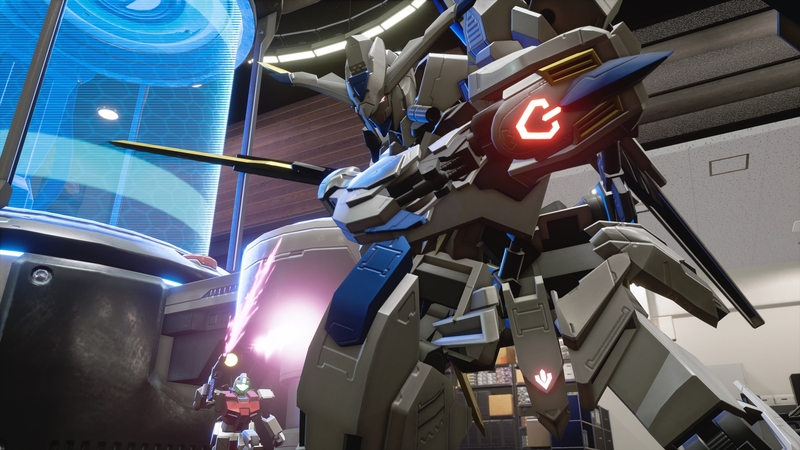 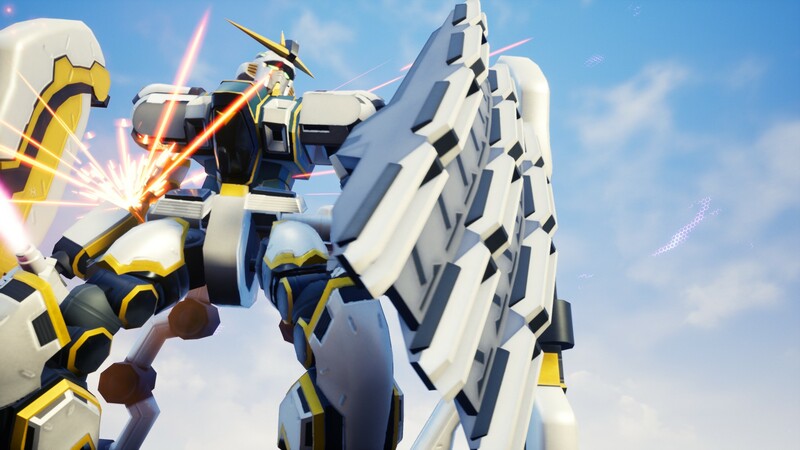 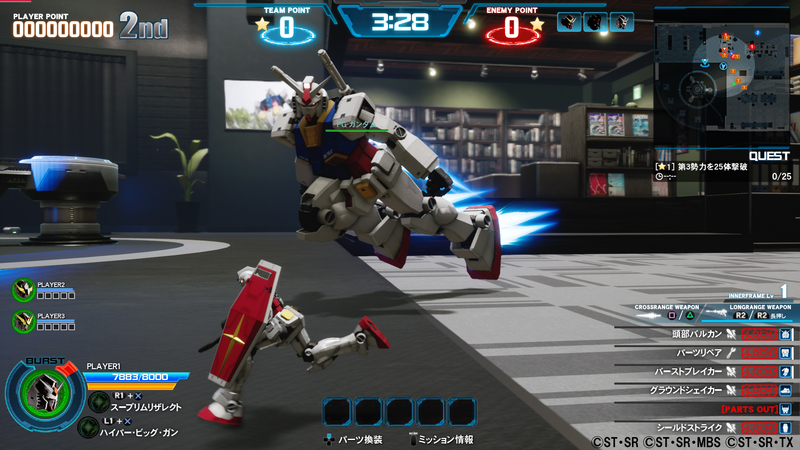 The first Gundam game on PC launches next week. 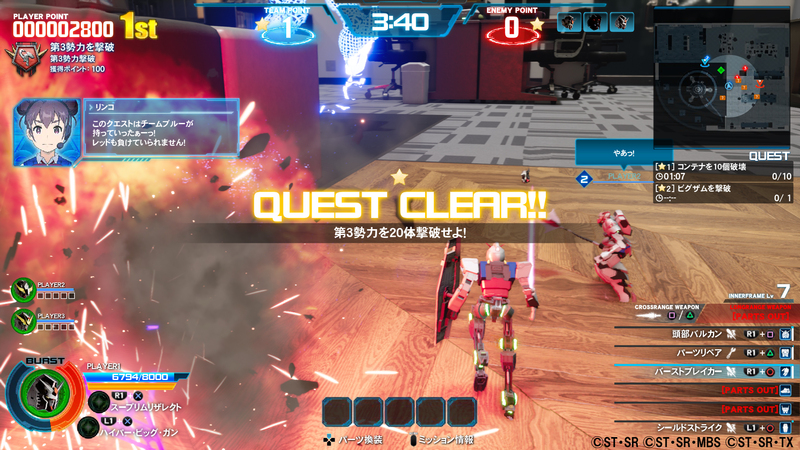 This patch tries to improve input responses and lock-on behaviors while also letting loots to be shared in multiplayer. 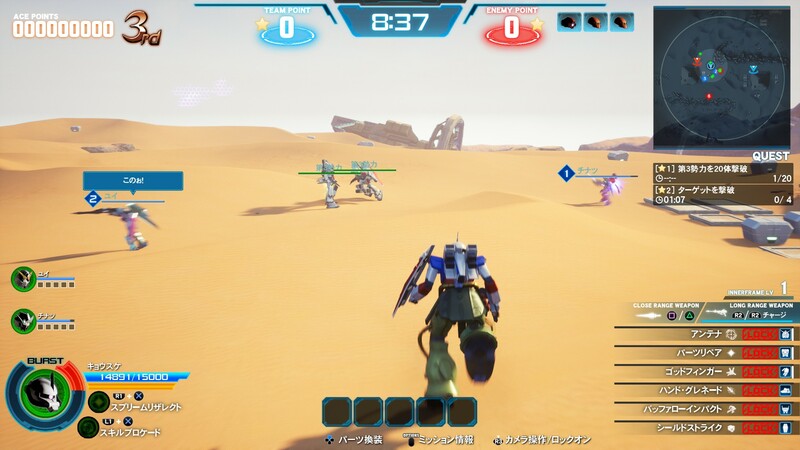 They're trying to make some improvements to the game after the hectic launch. 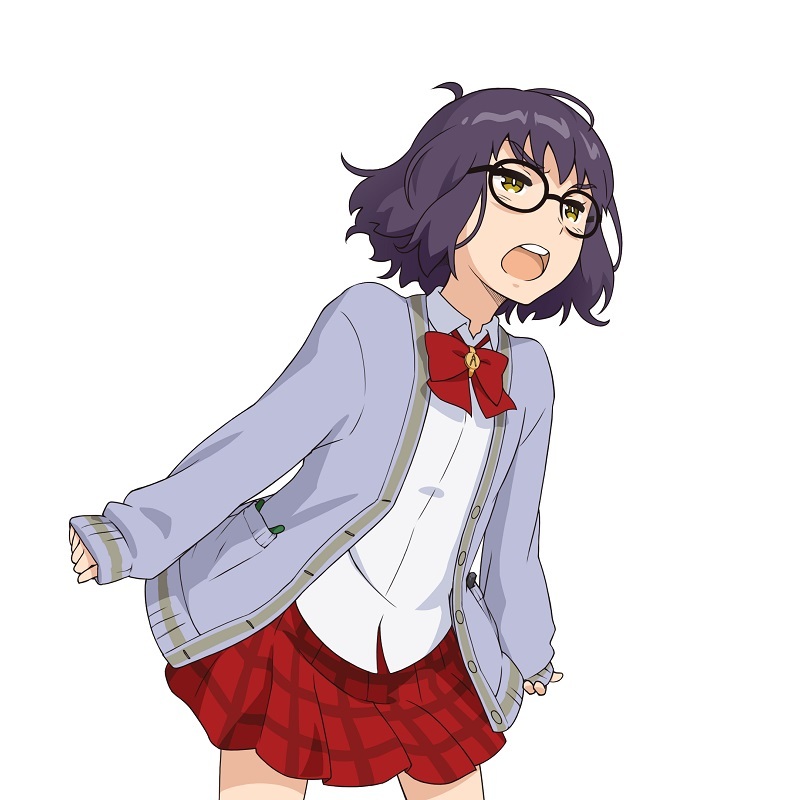 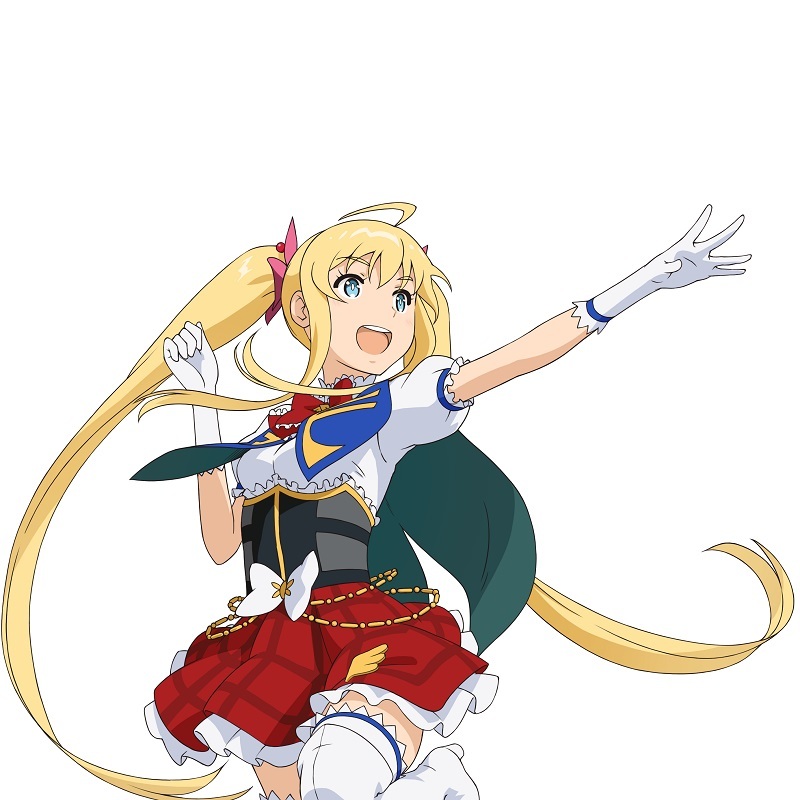 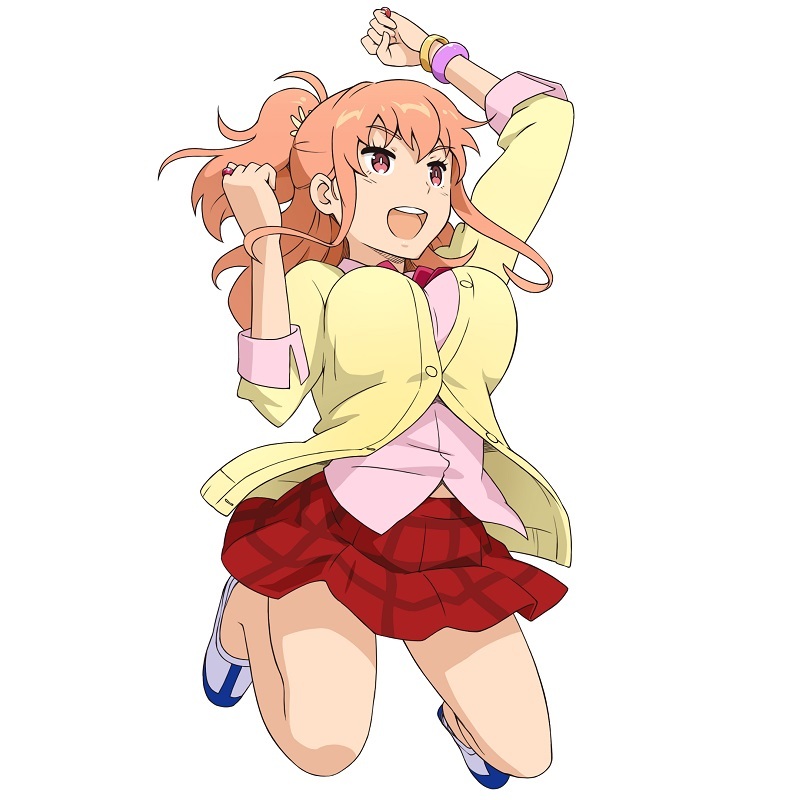 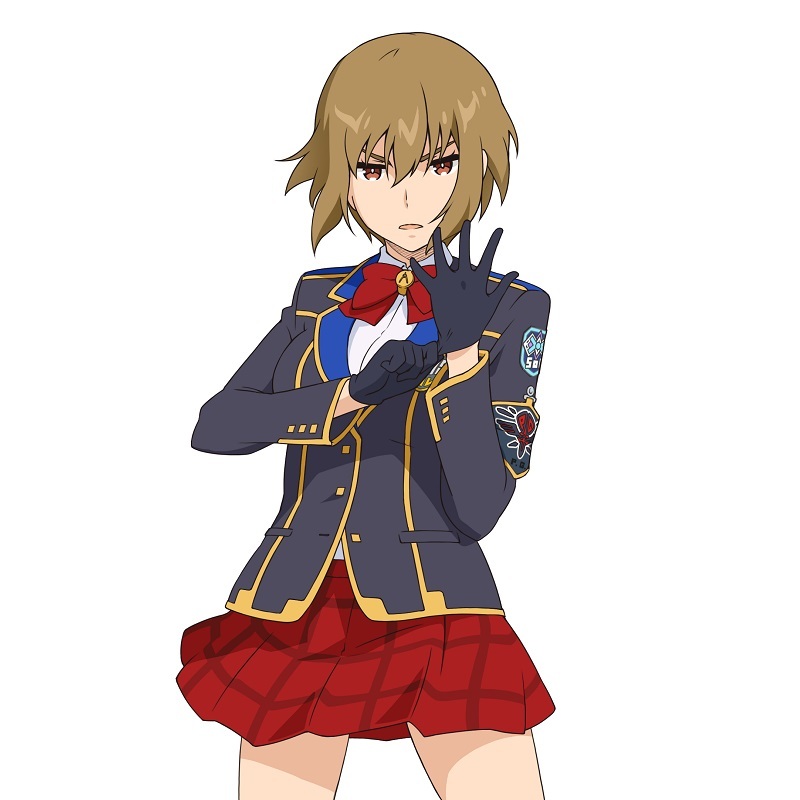 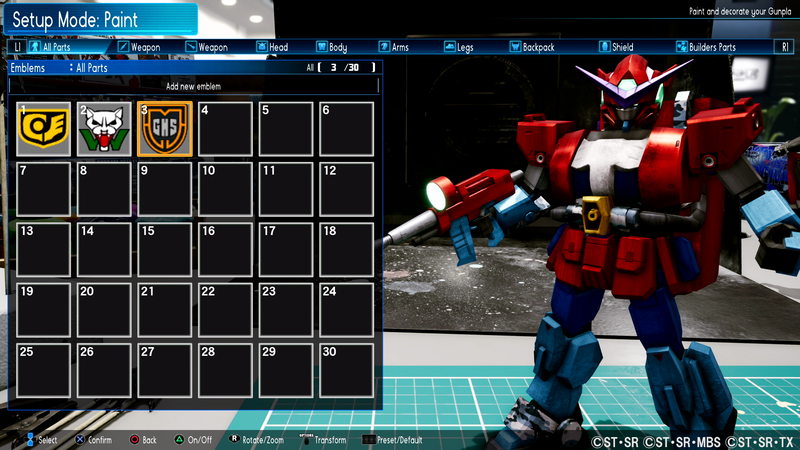 It also received a day-one patch which gives some in-game money, with even more updates to follow later. 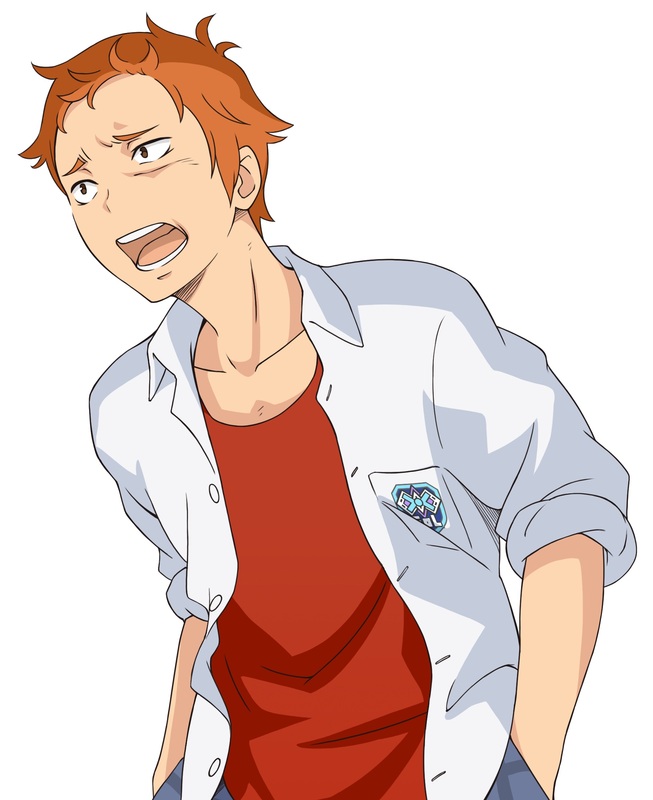 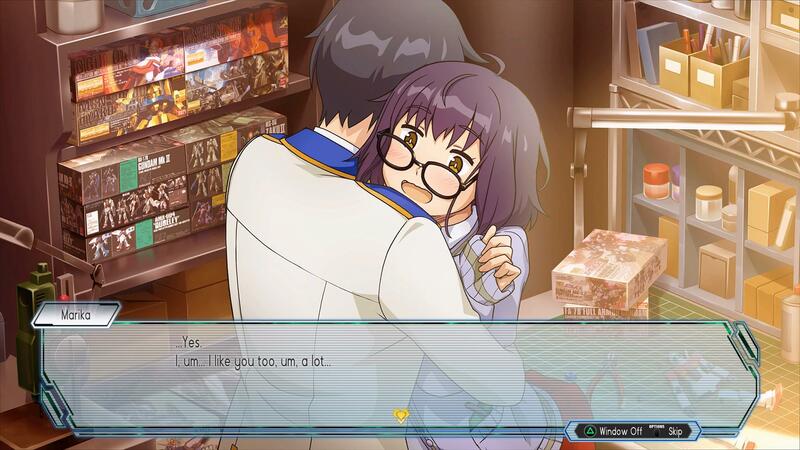 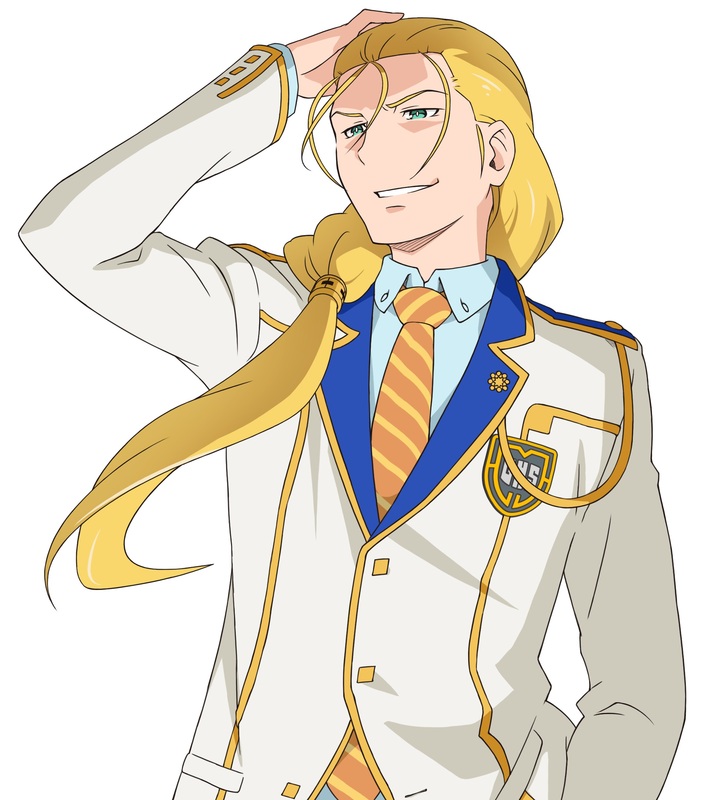 You'll get to check out how the game plays like, a week before its release. 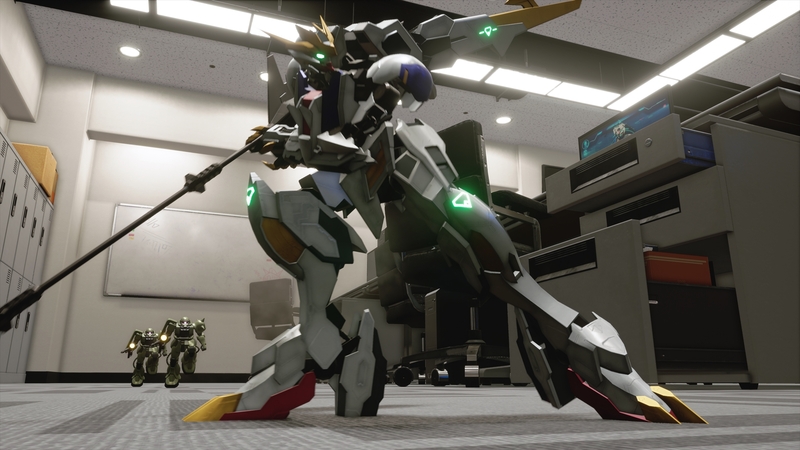 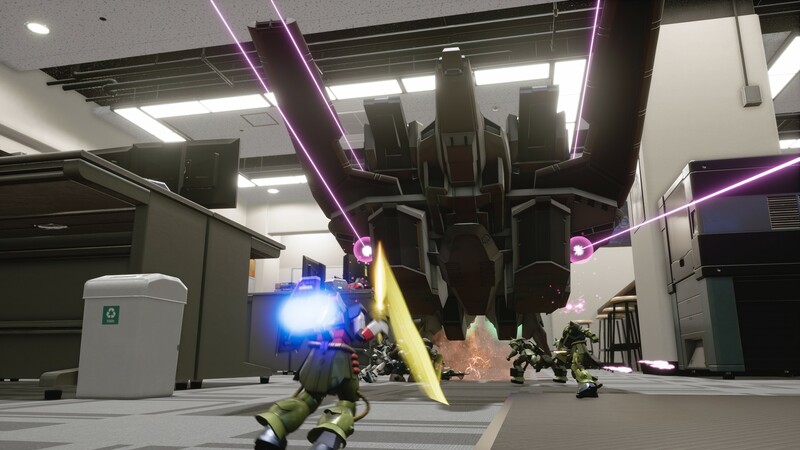 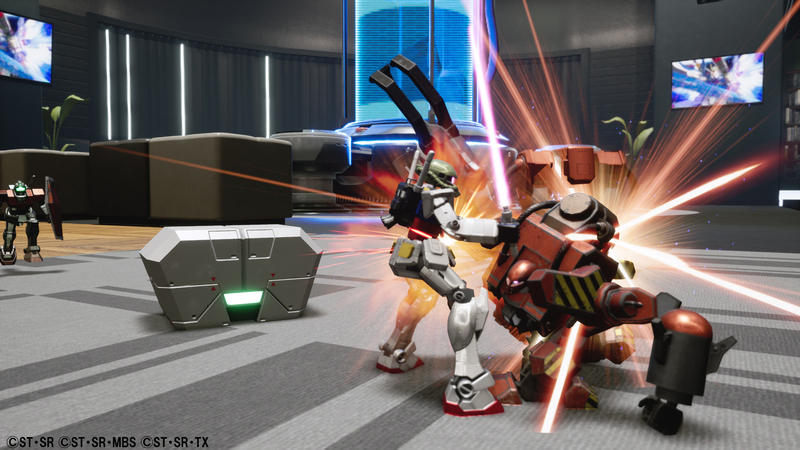 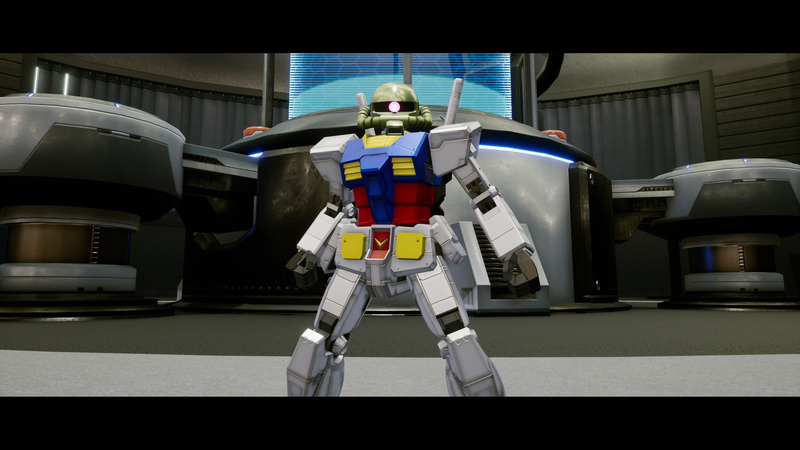 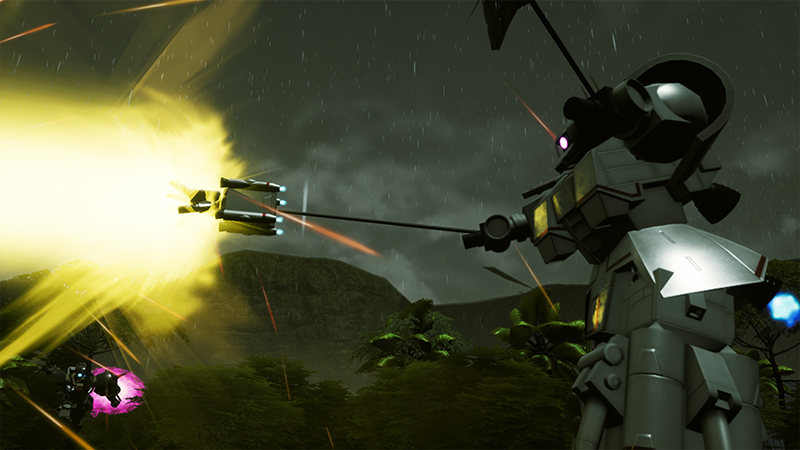 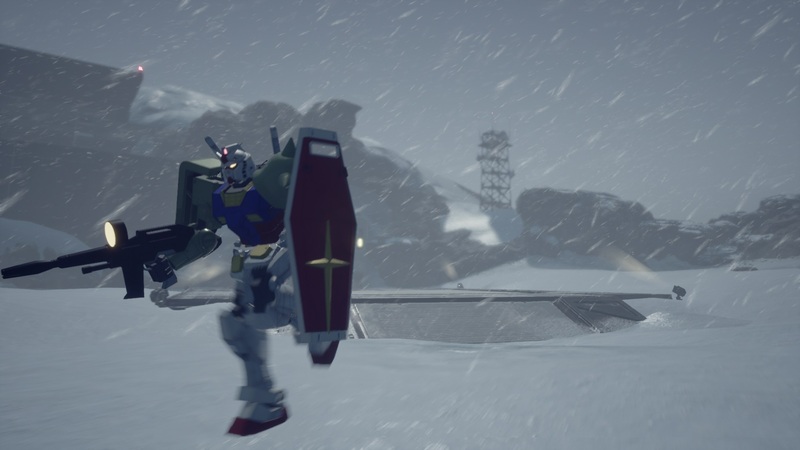 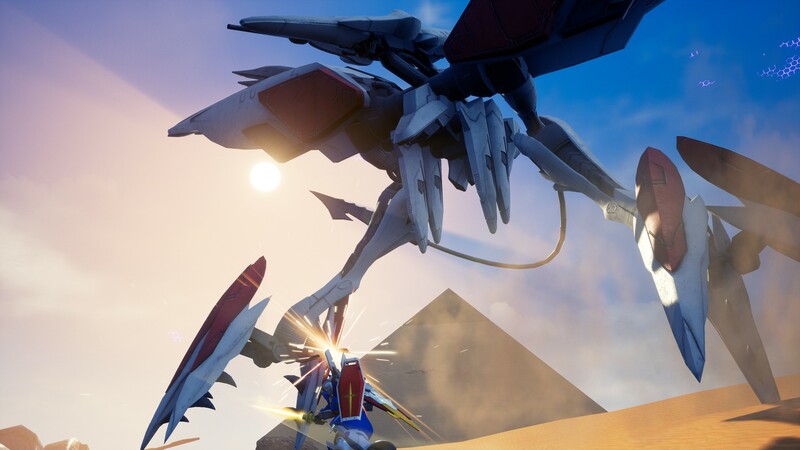 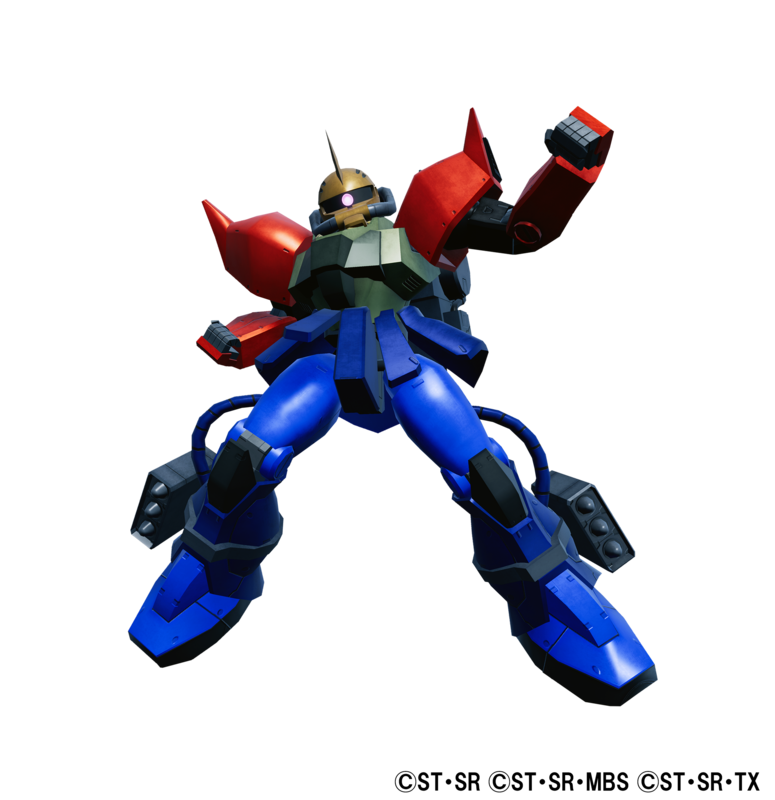 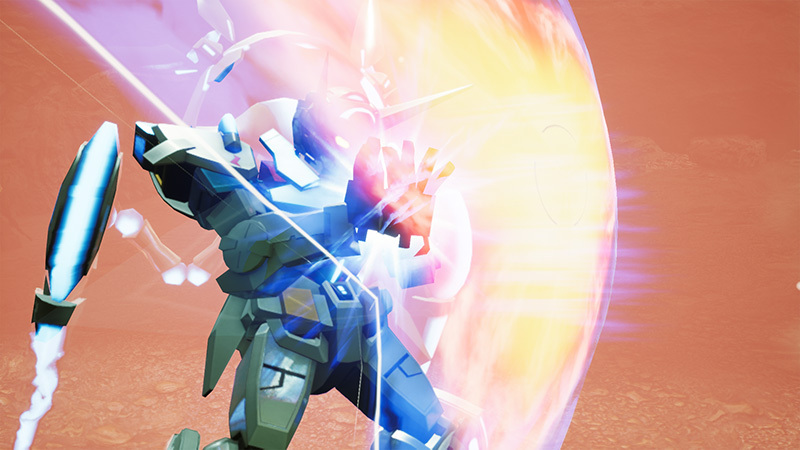 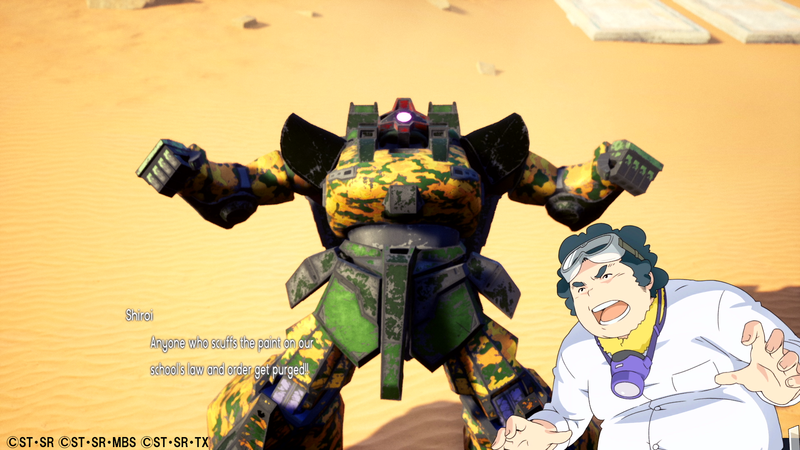 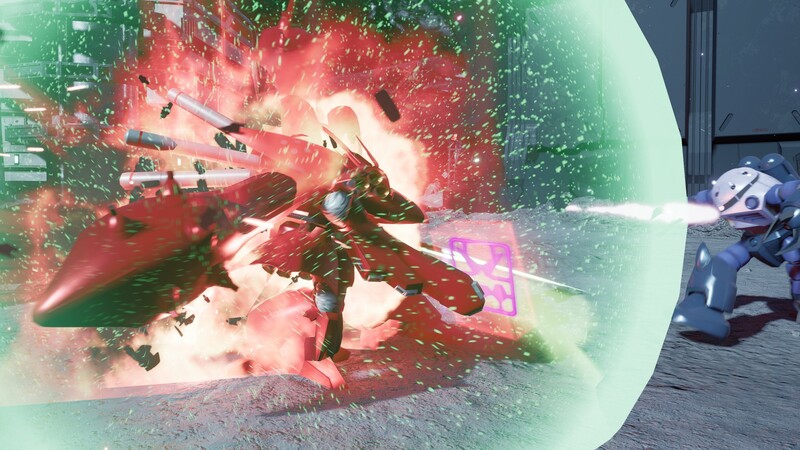 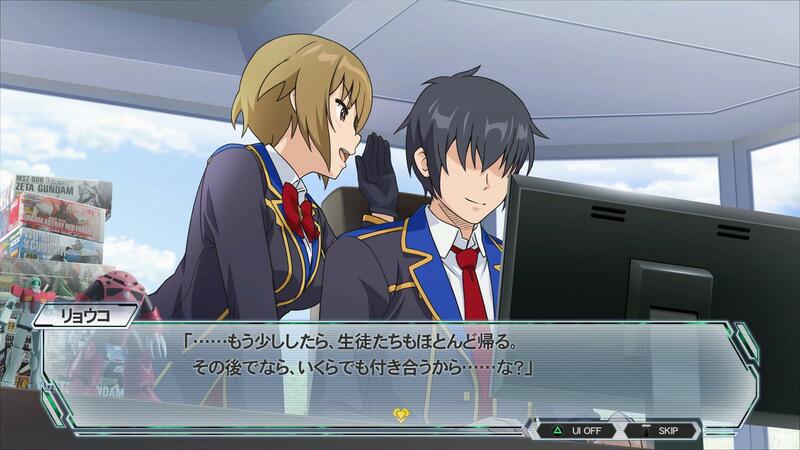 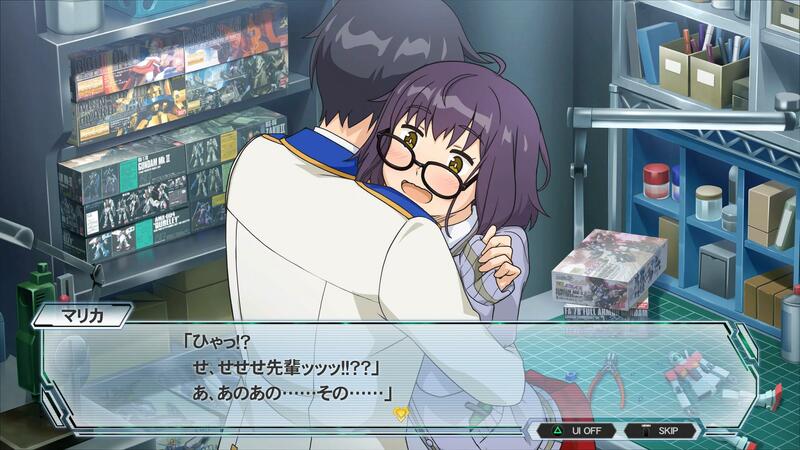 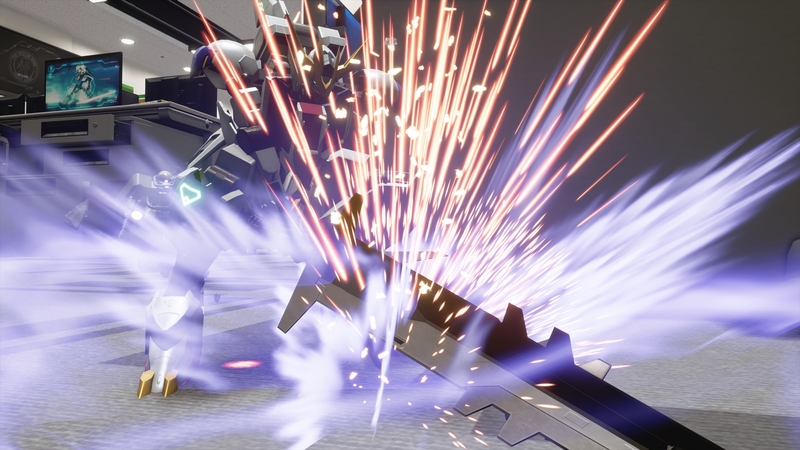 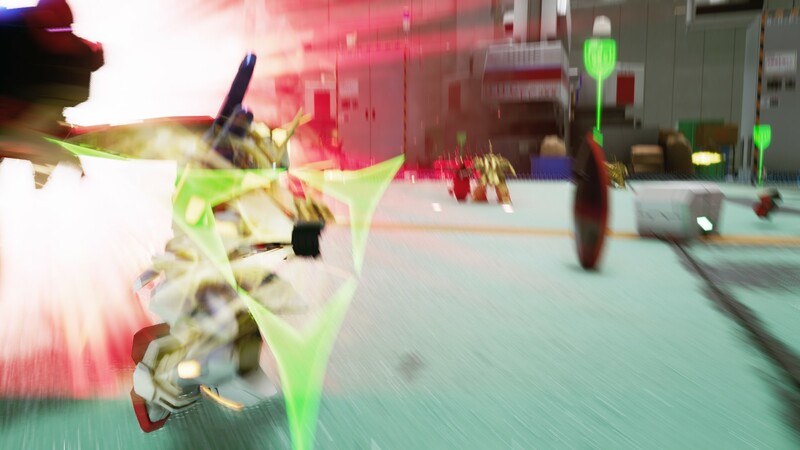 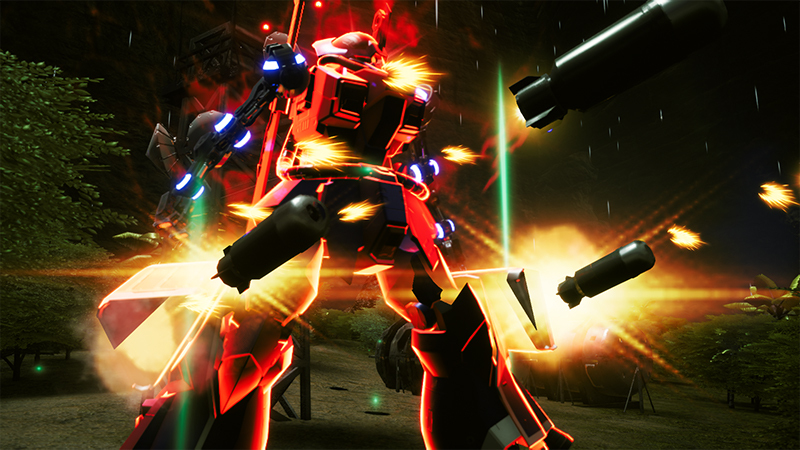 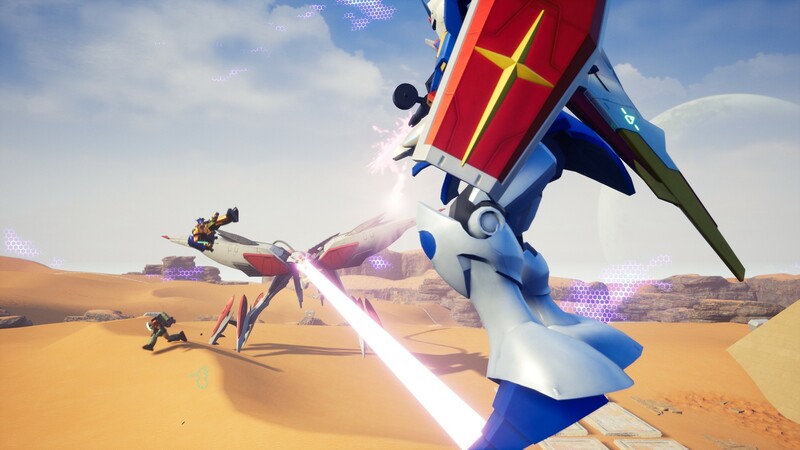 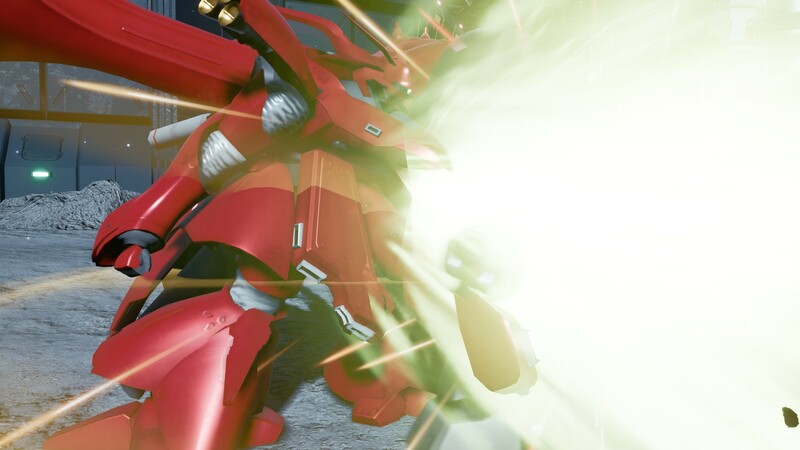 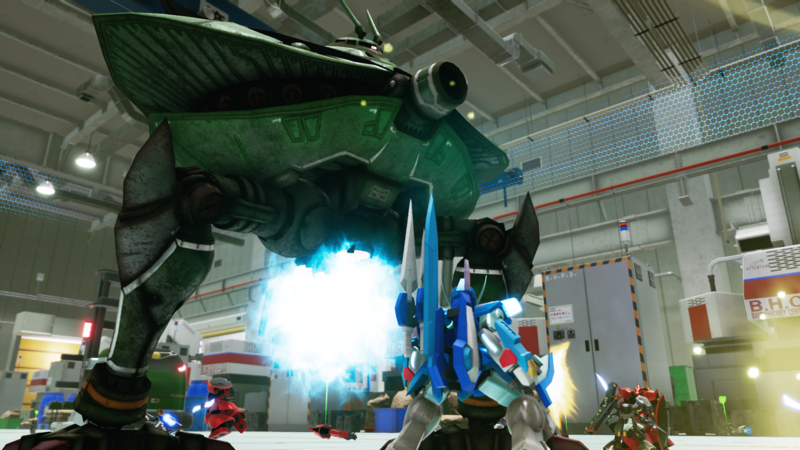 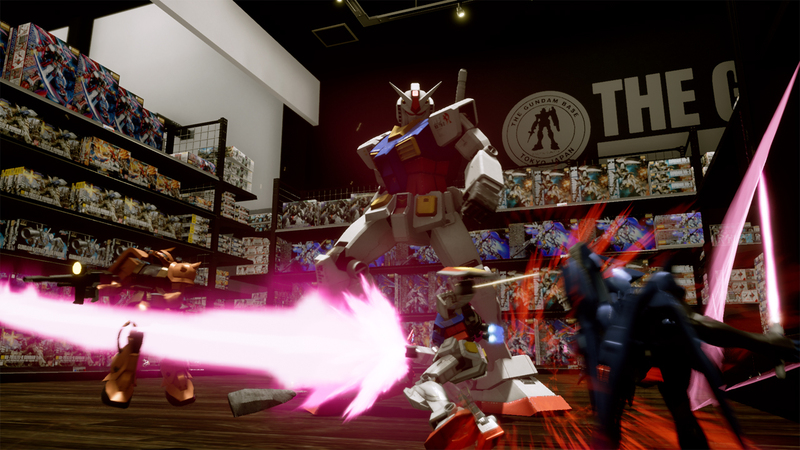 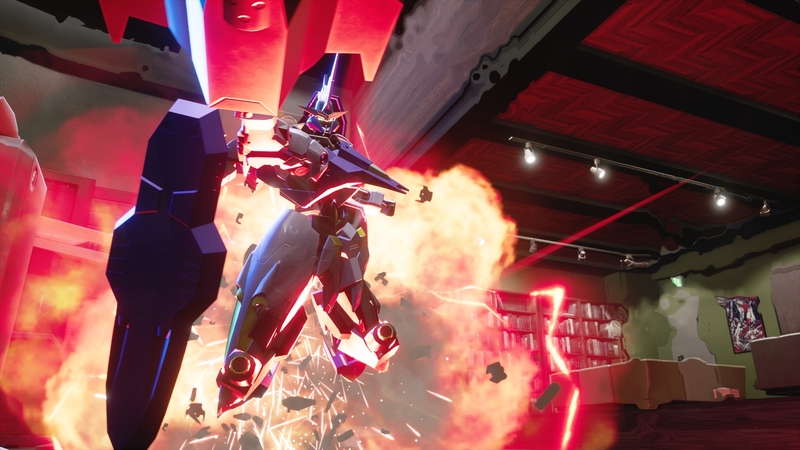 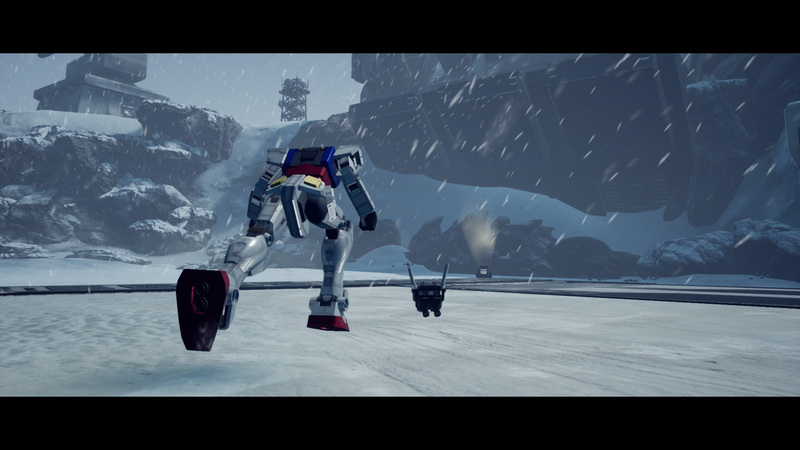 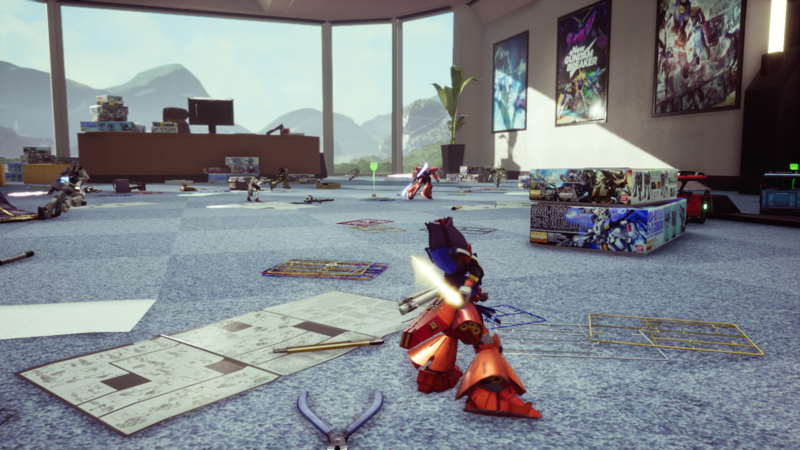 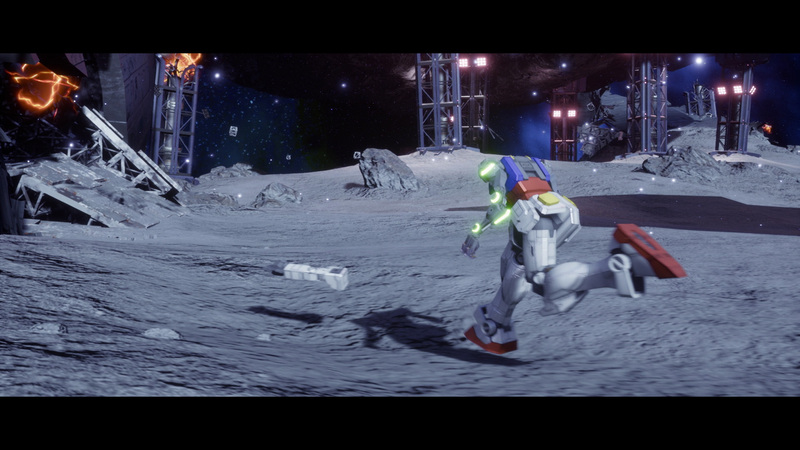 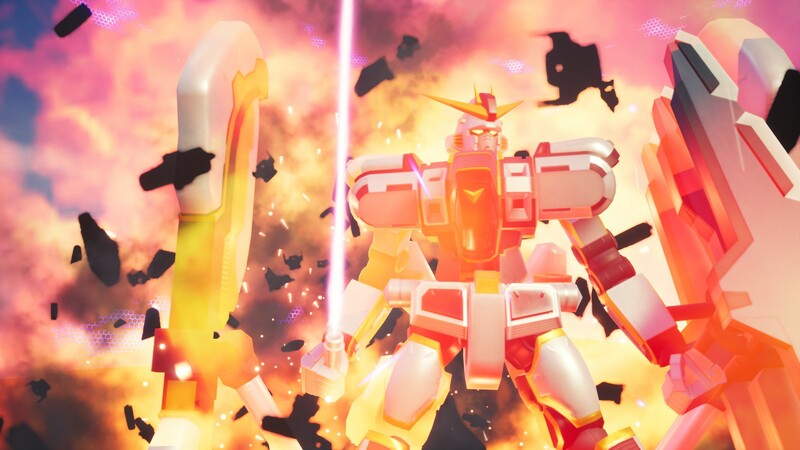 The first Gundam game on PC needs a few extra weeks in the oven. 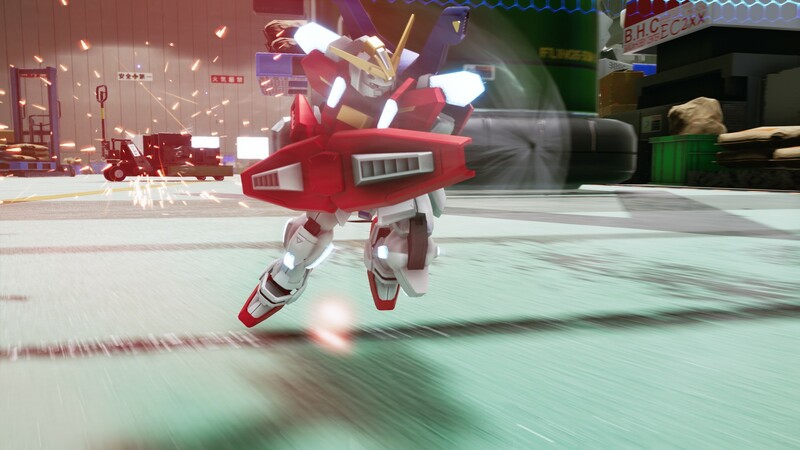 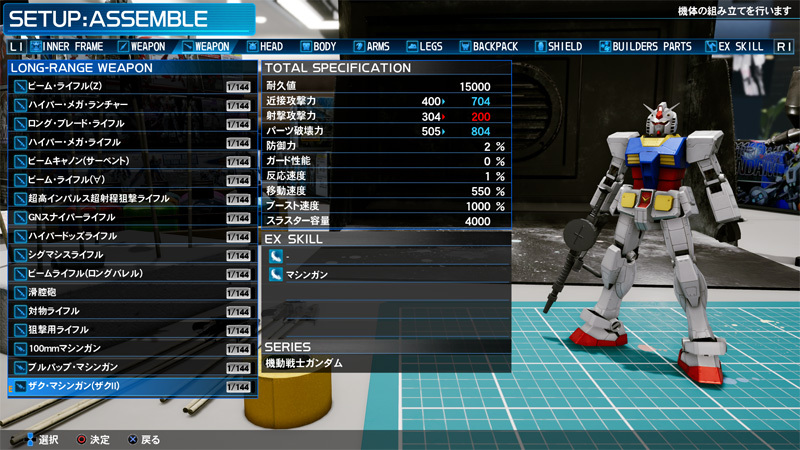 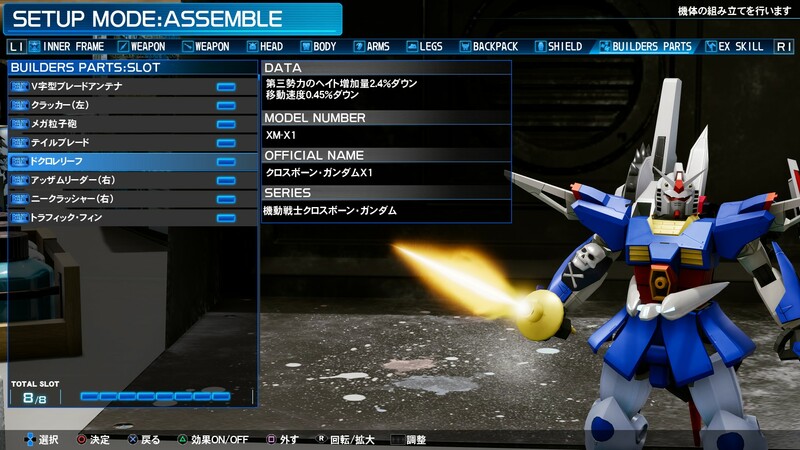 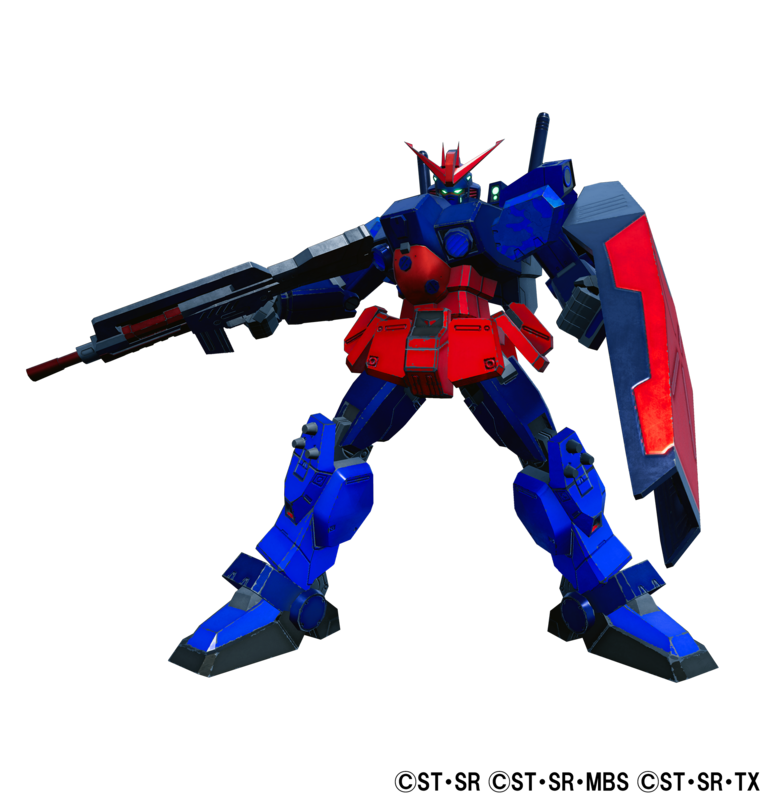 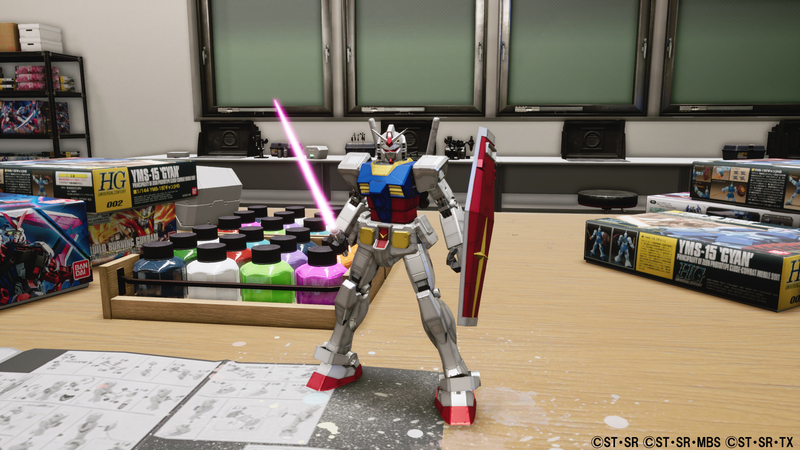 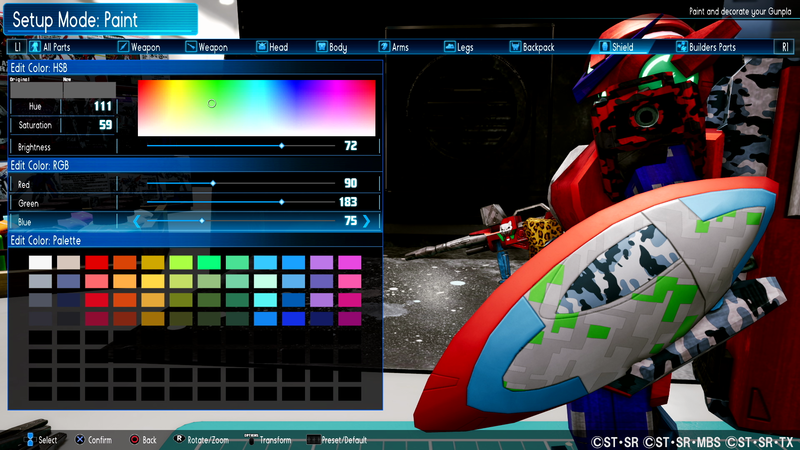 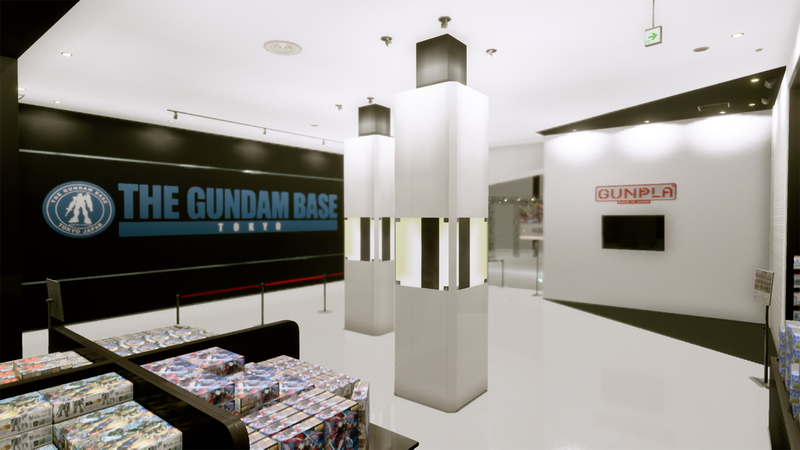 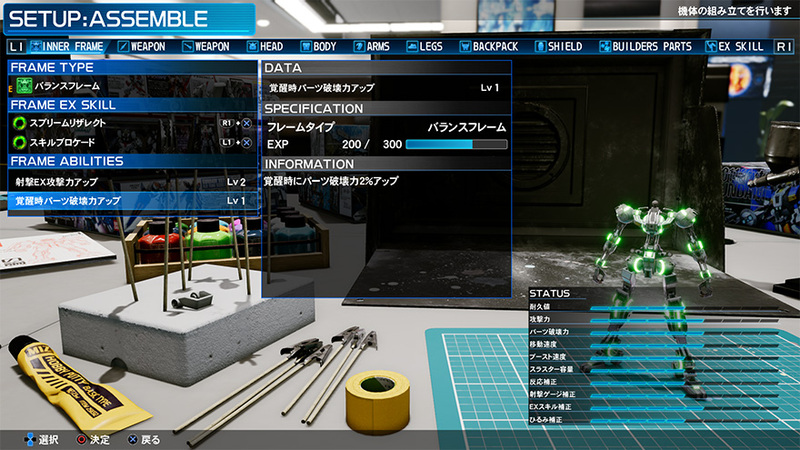 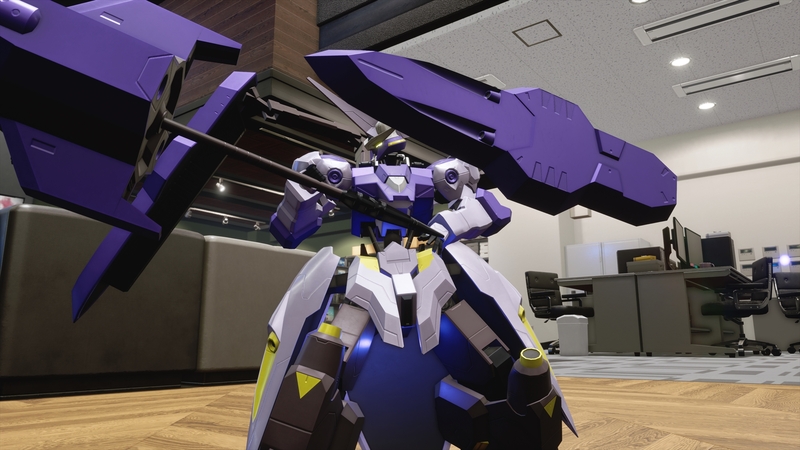 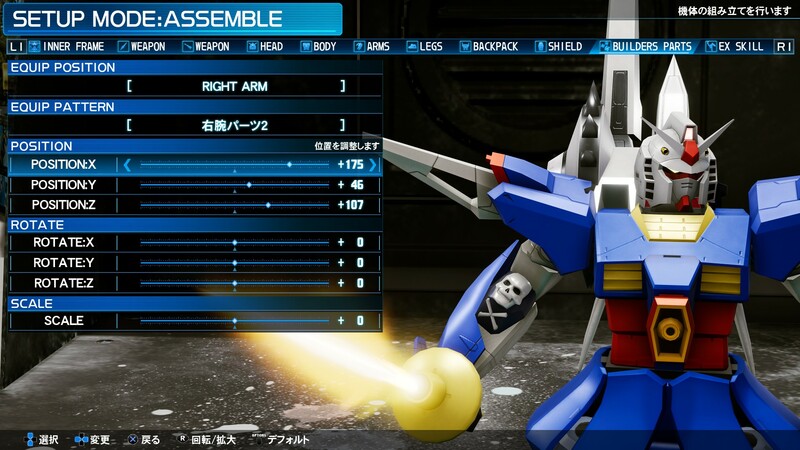 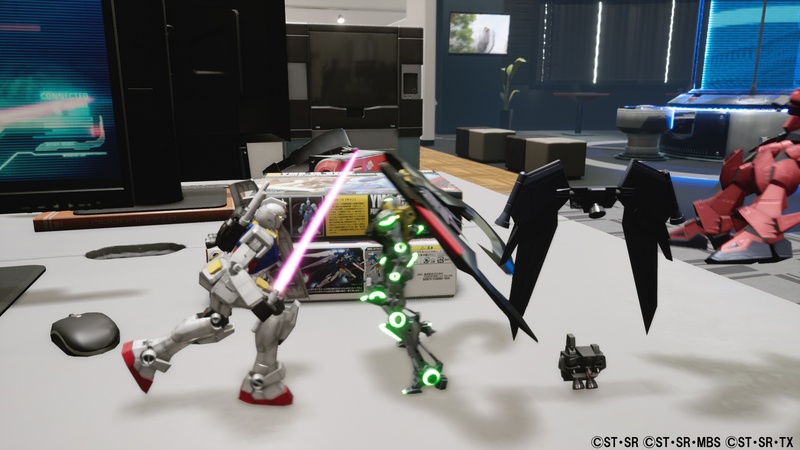 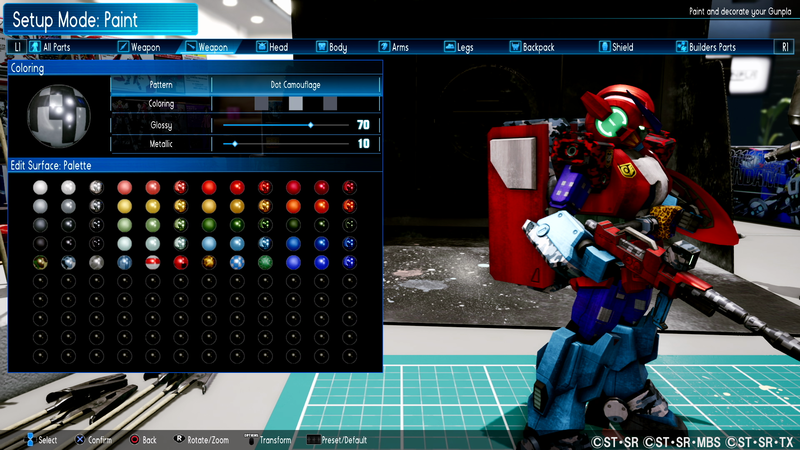 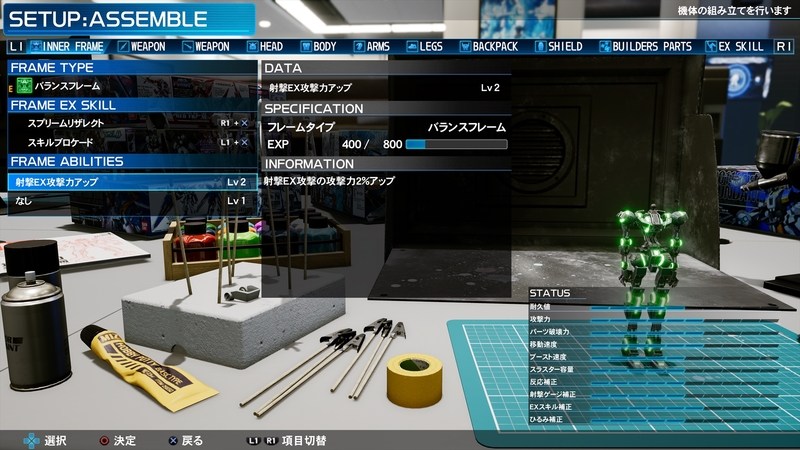 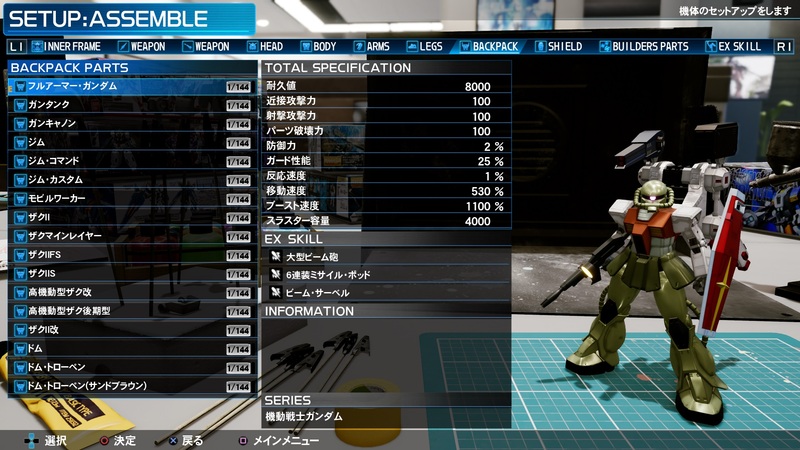 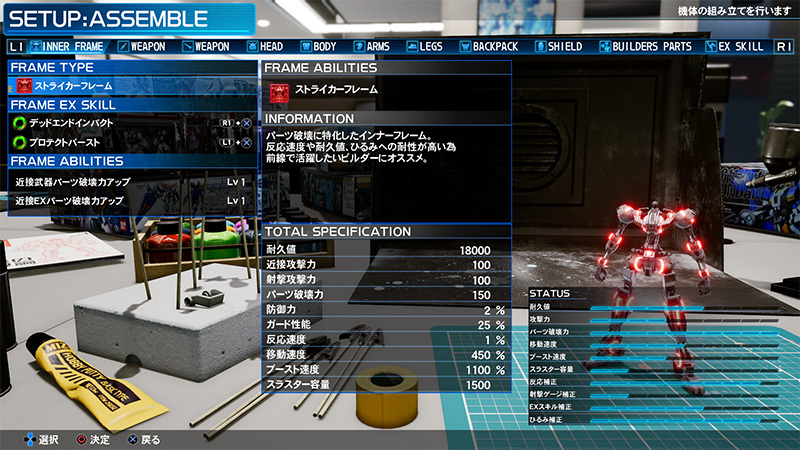 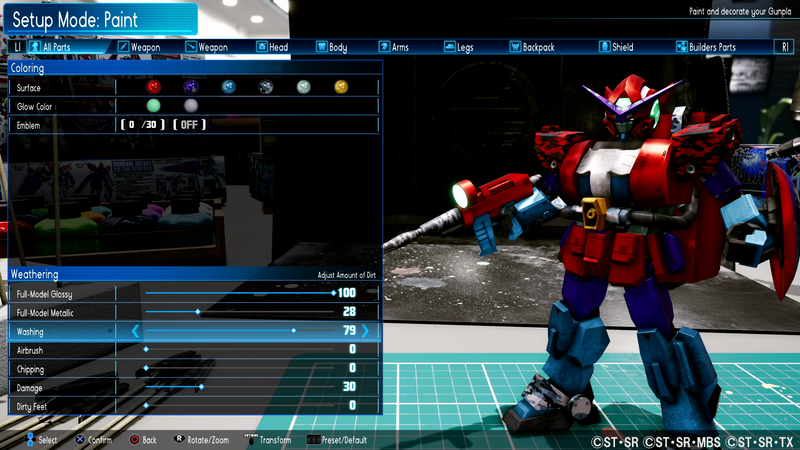 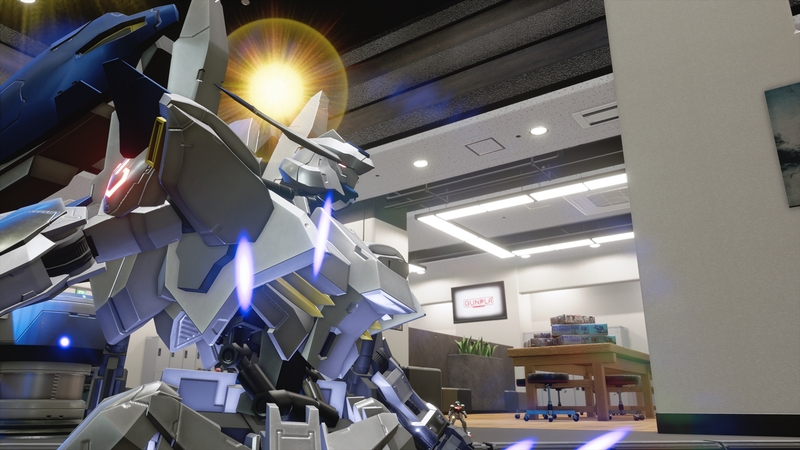 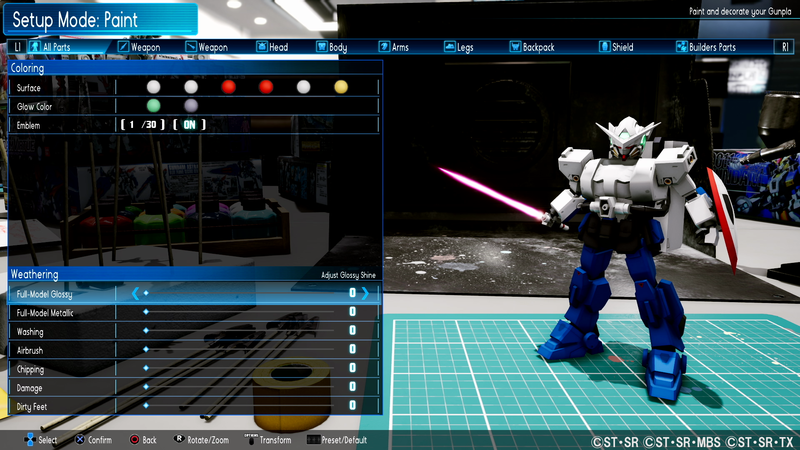 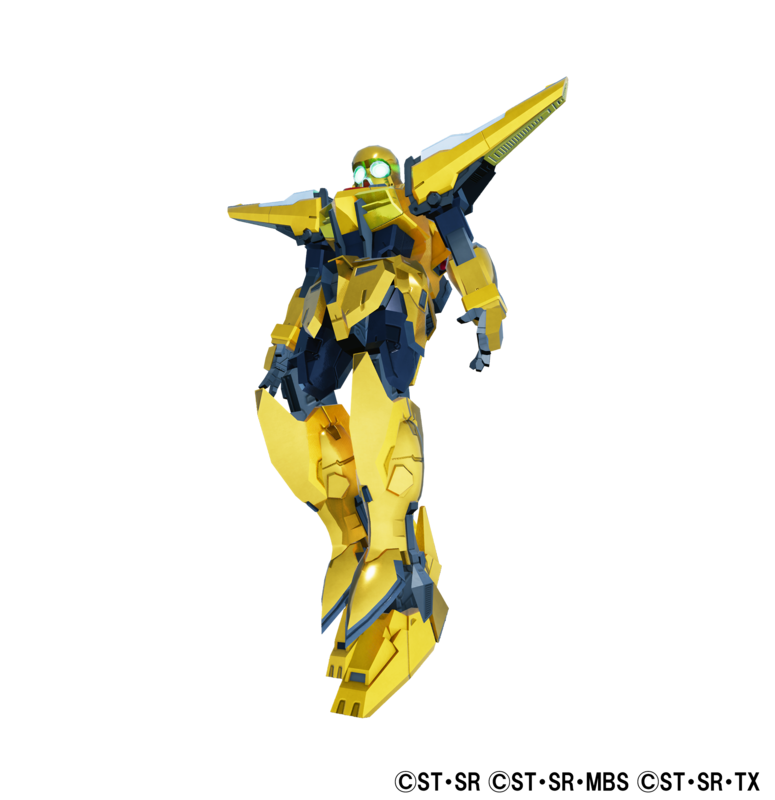 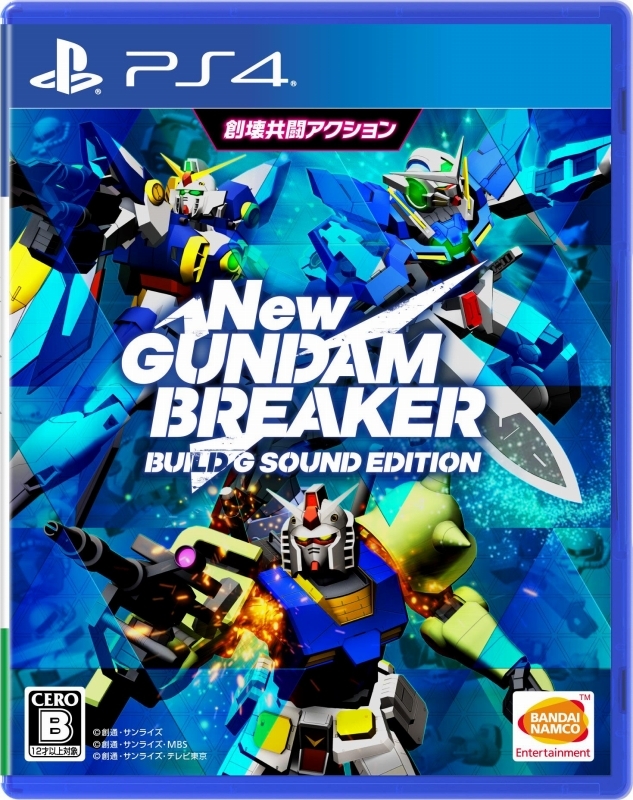 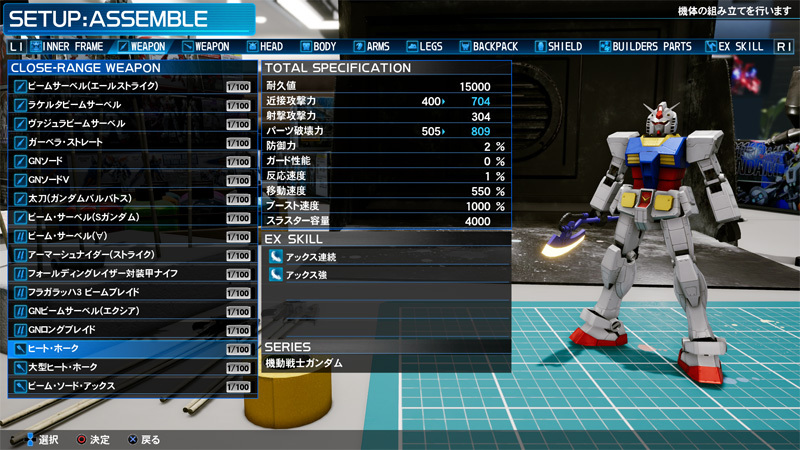 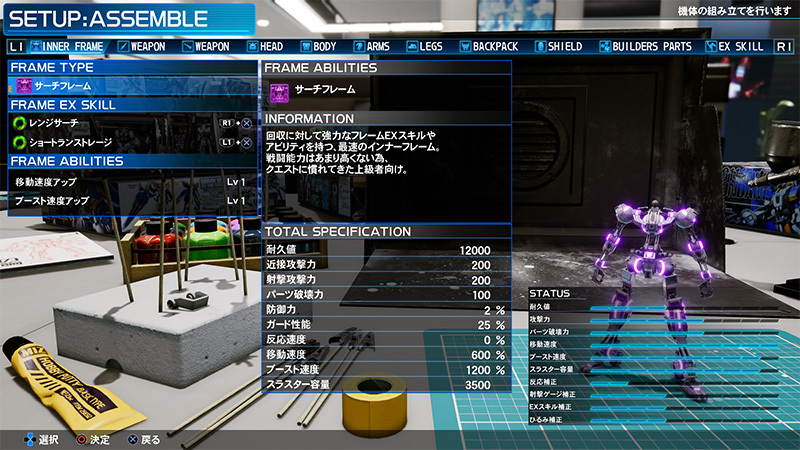 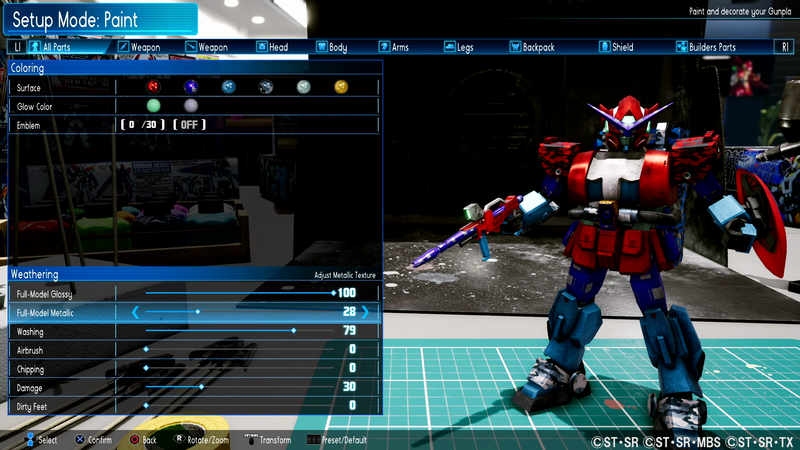 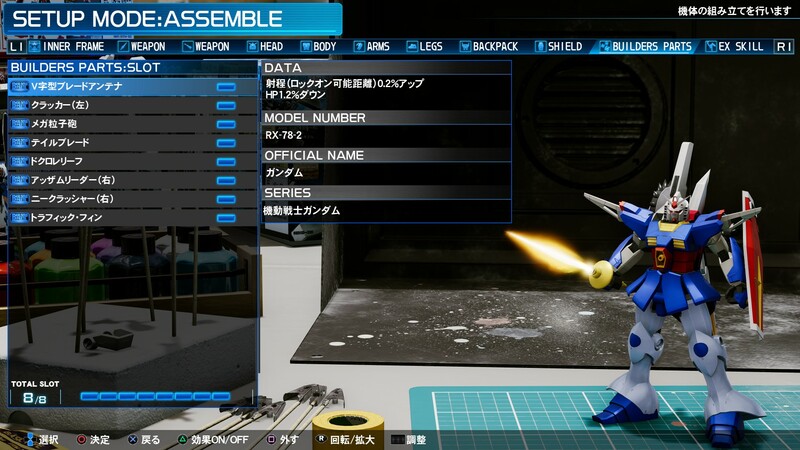 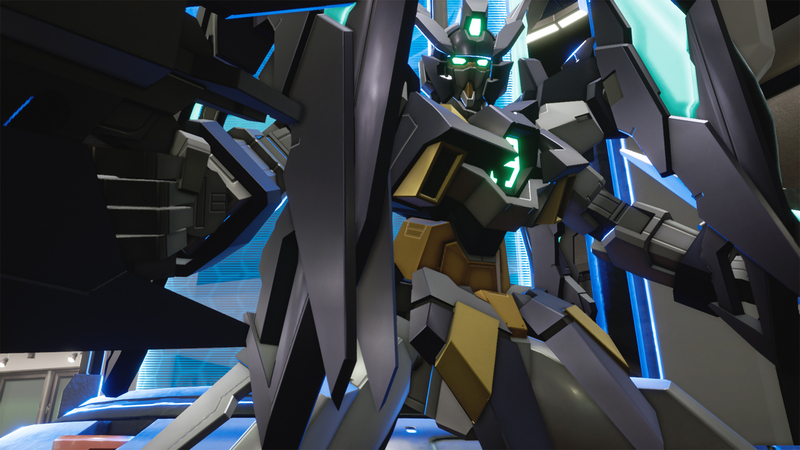 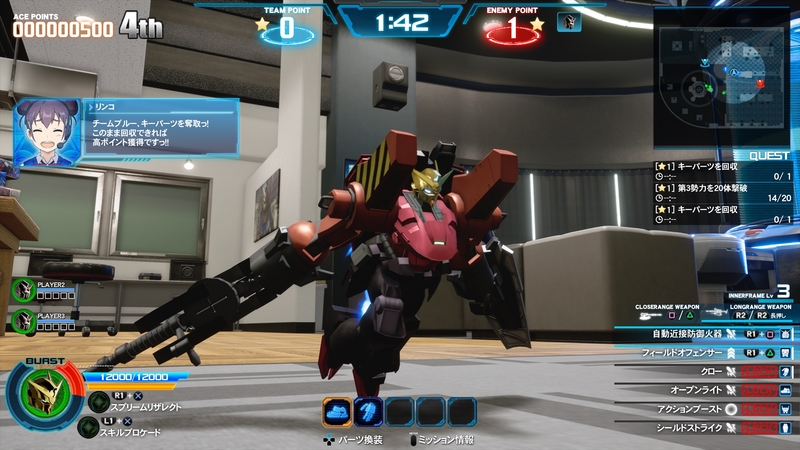 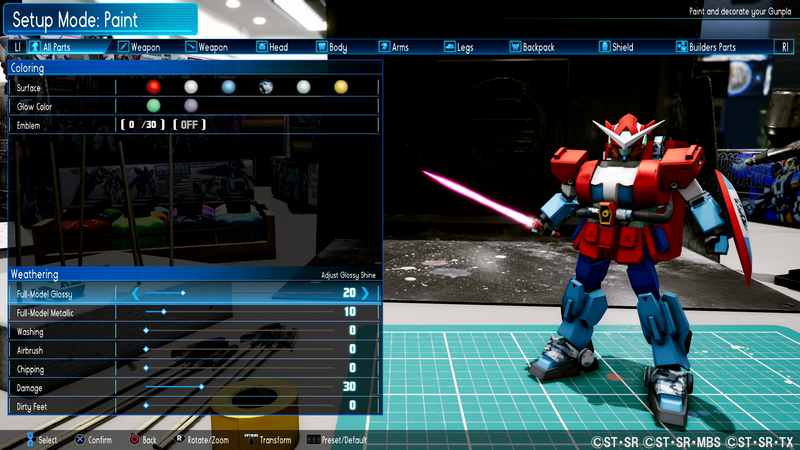 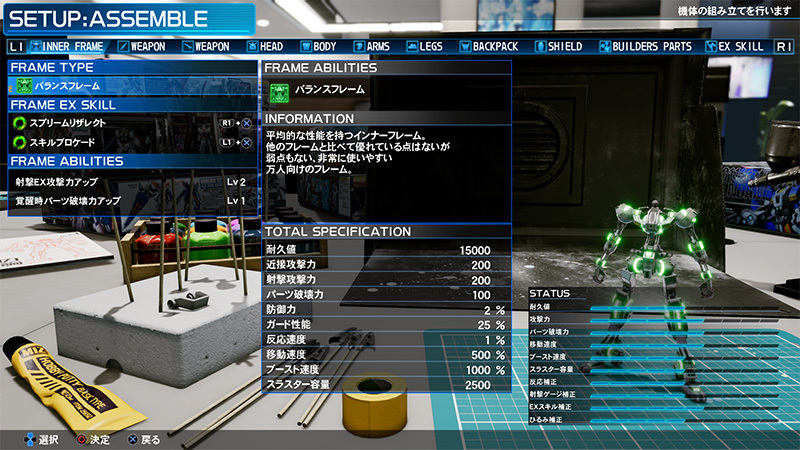 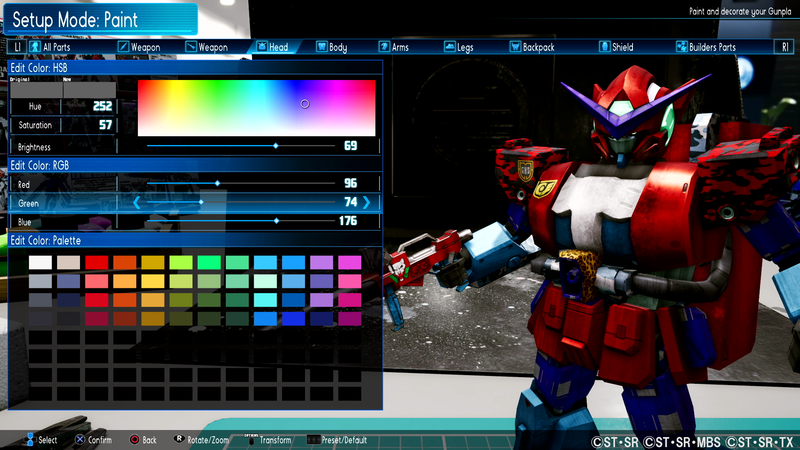 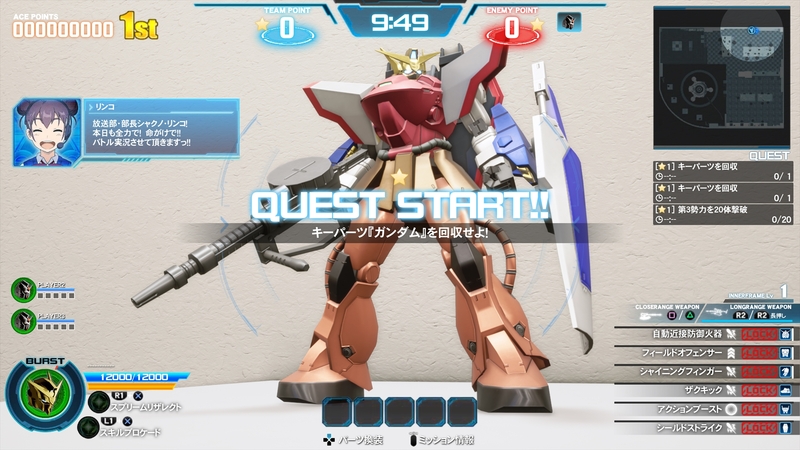 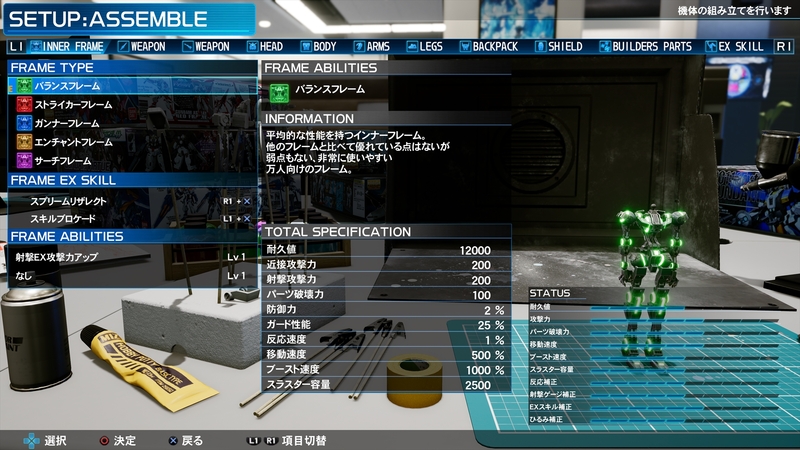 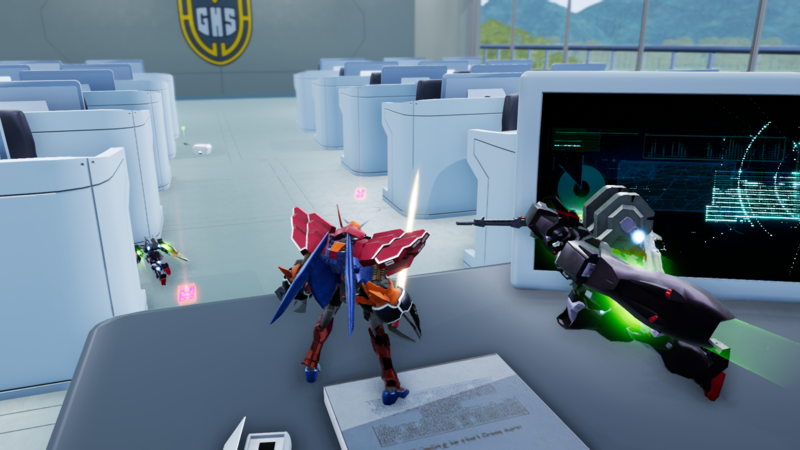 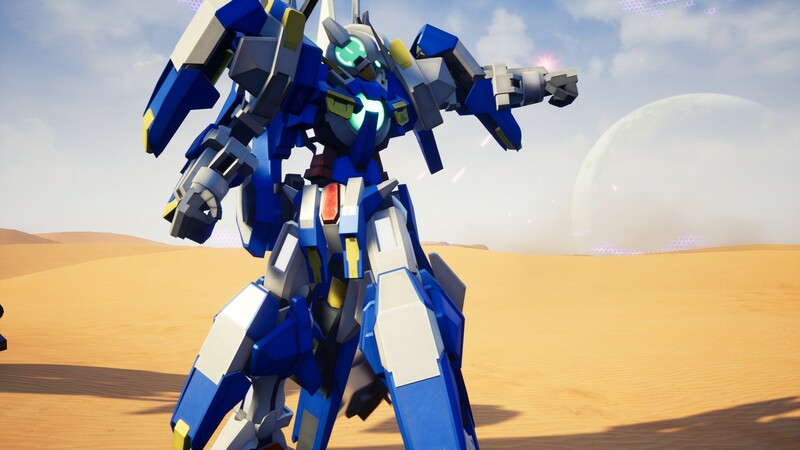 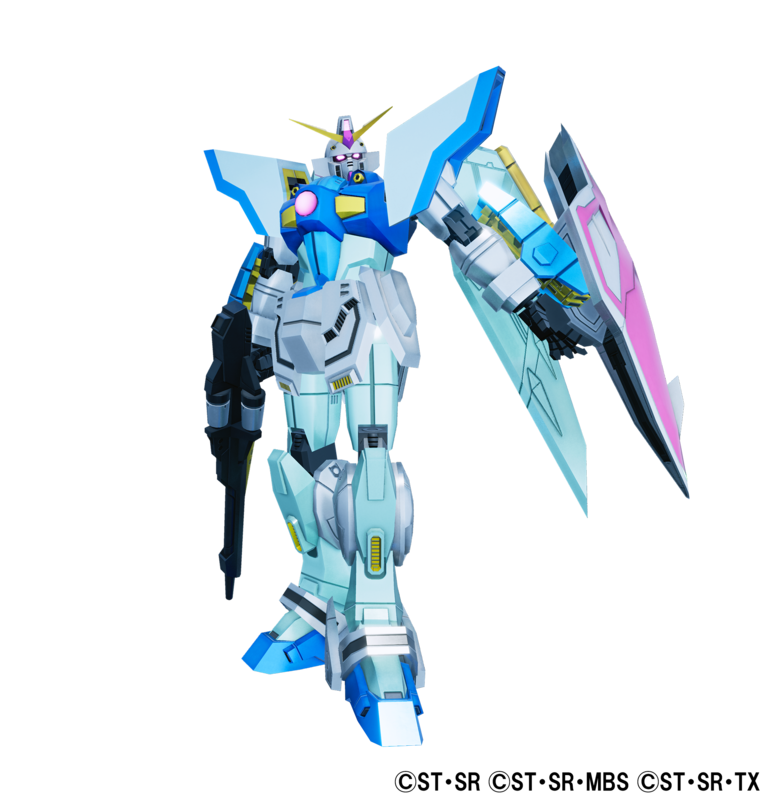 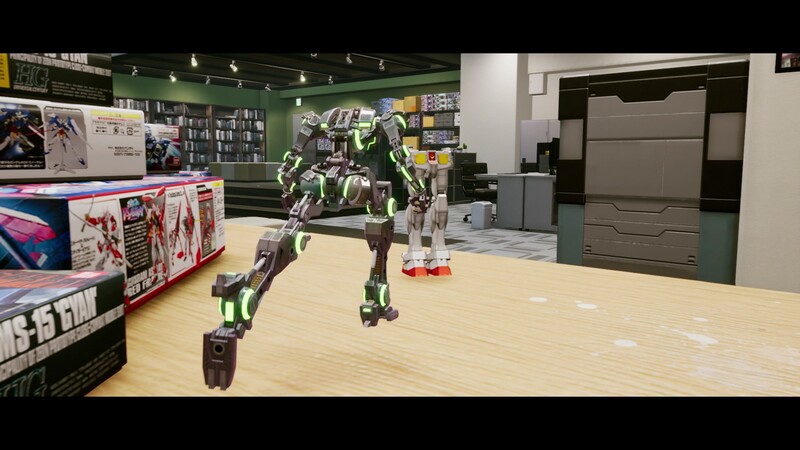 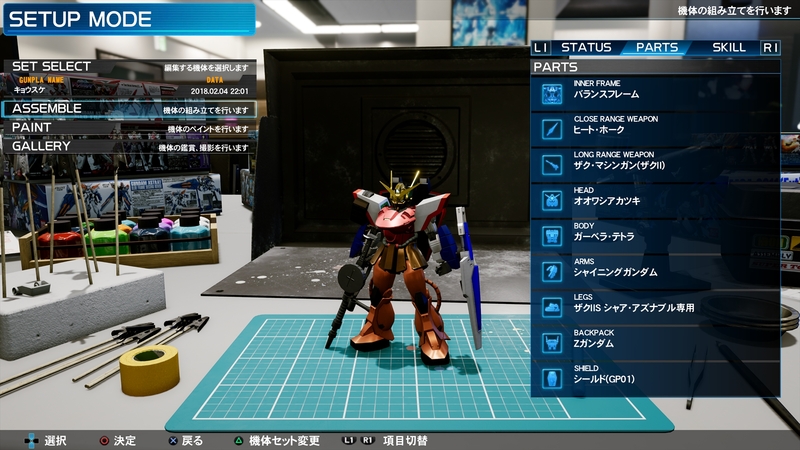 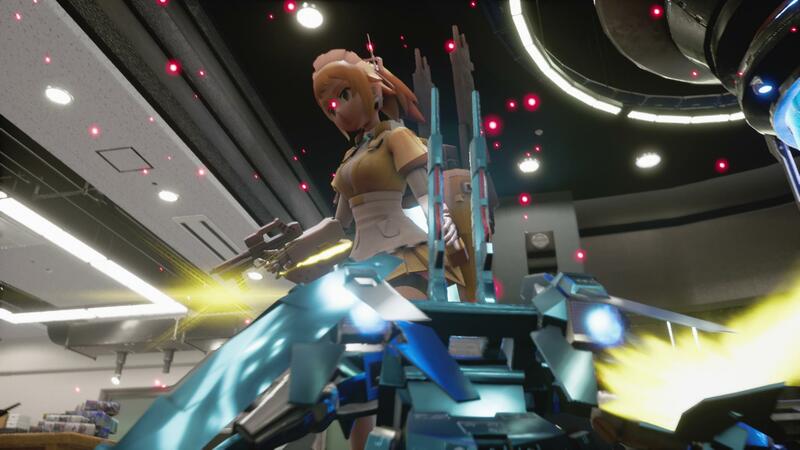 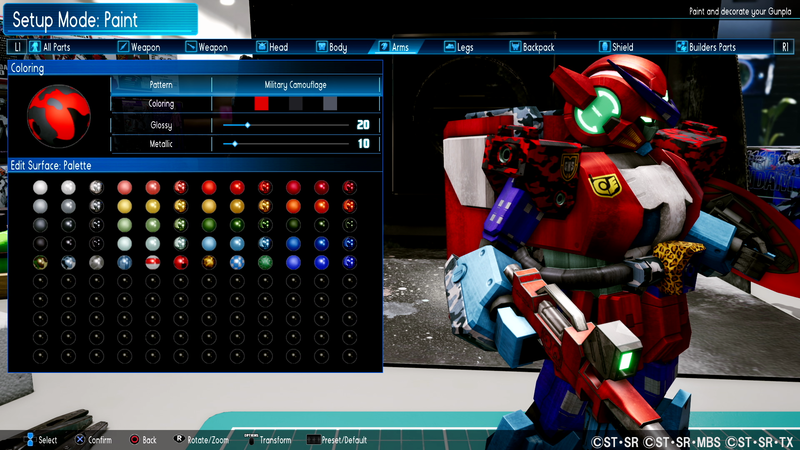 Get a look at building Gunpla and other features in this upcoming Gundam title. 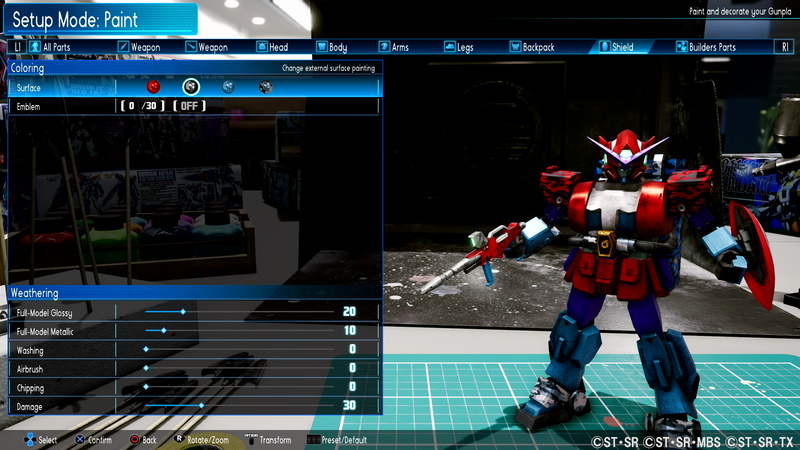 From assembling, painting, to posing and screenshot taking. 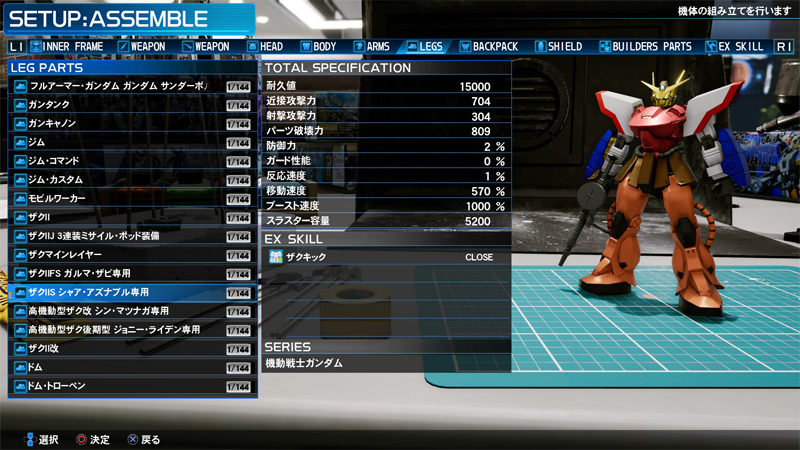 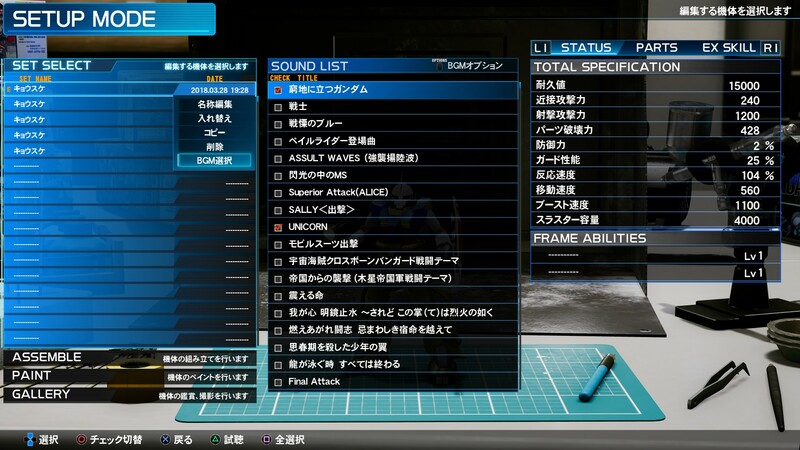 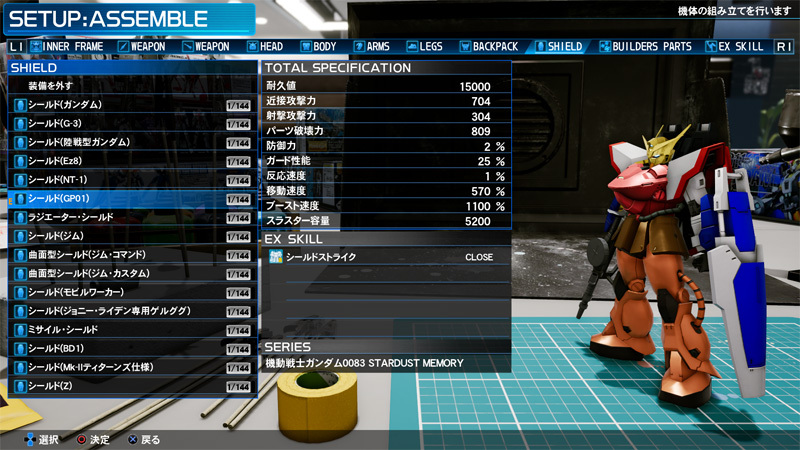 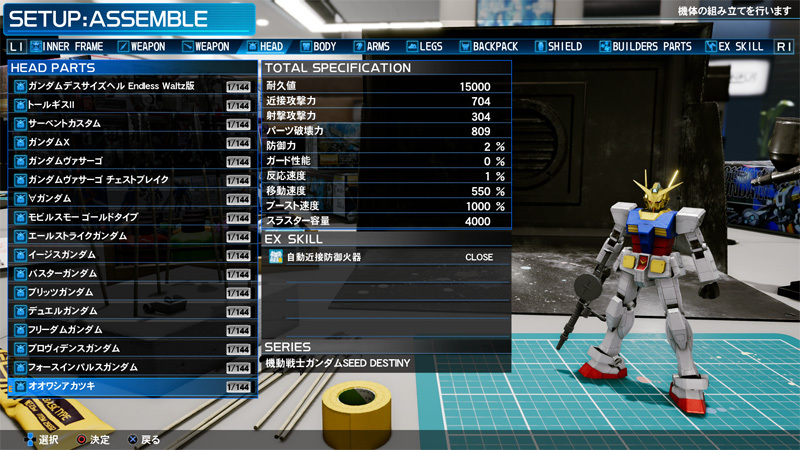 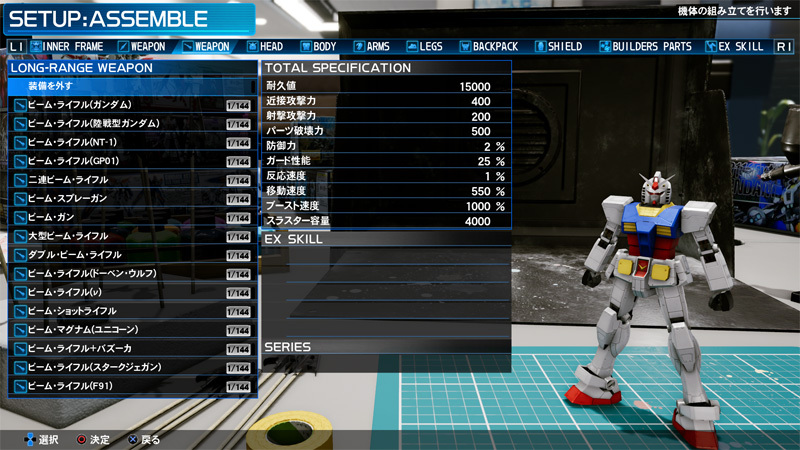 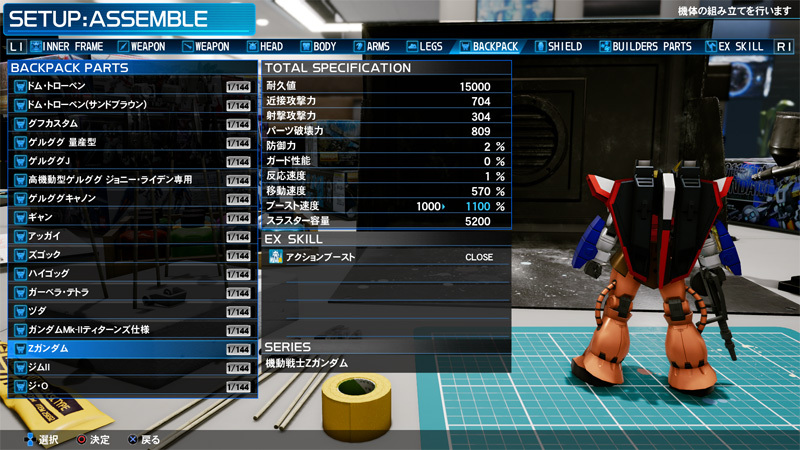 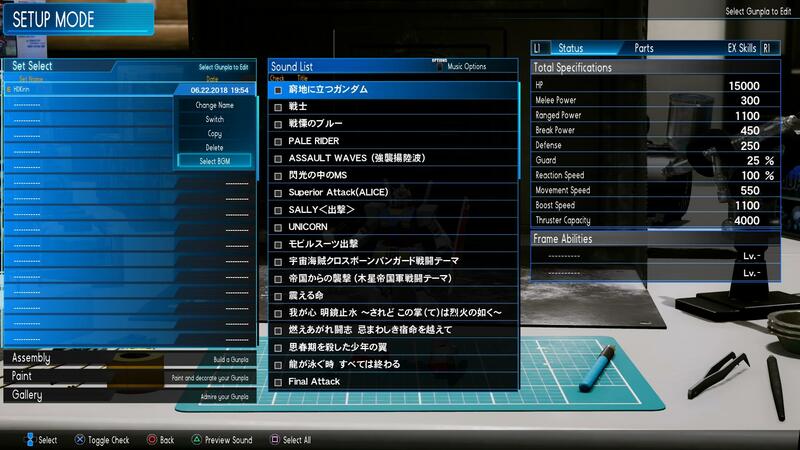 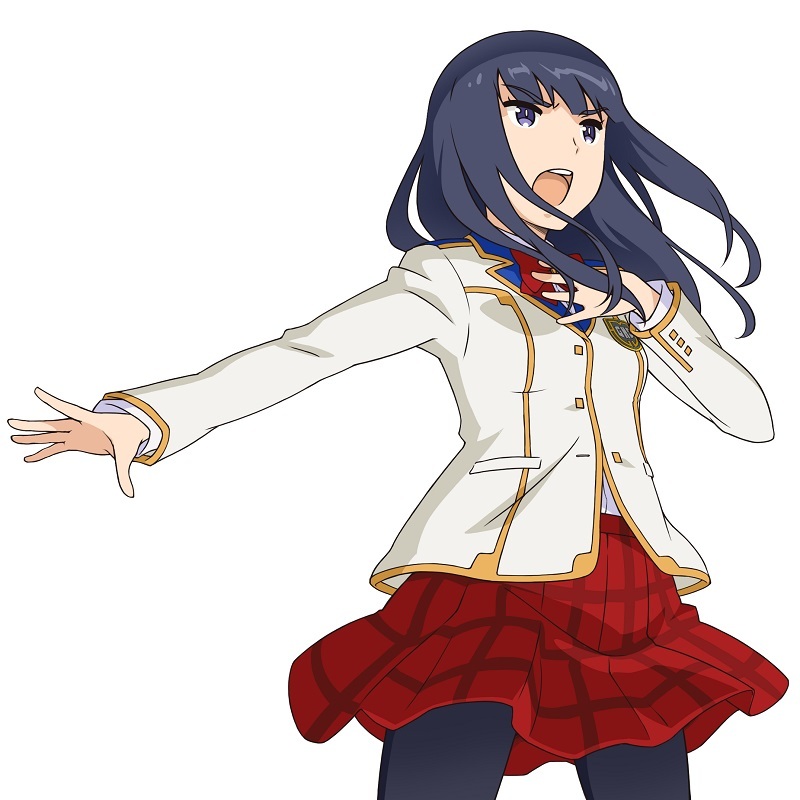 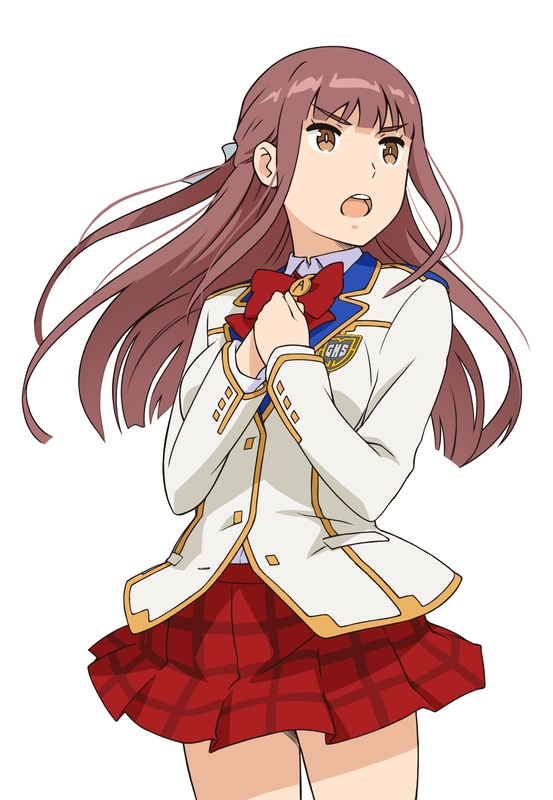 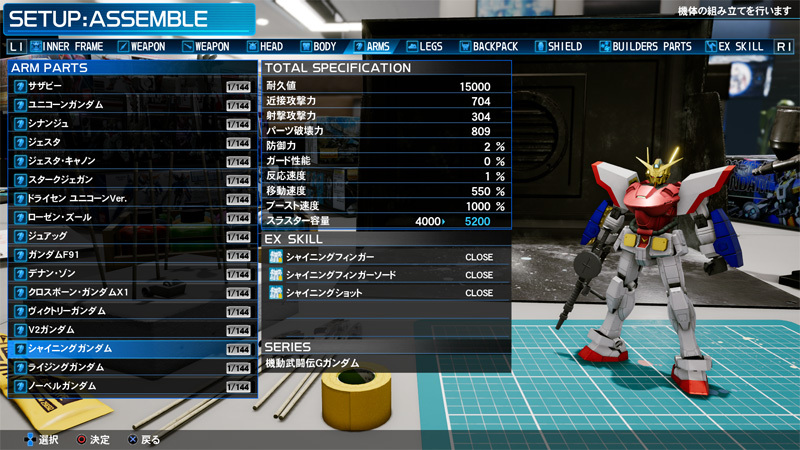 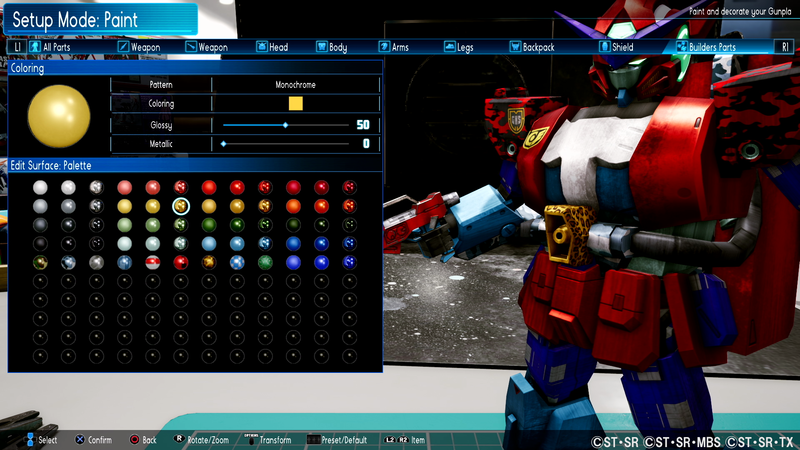 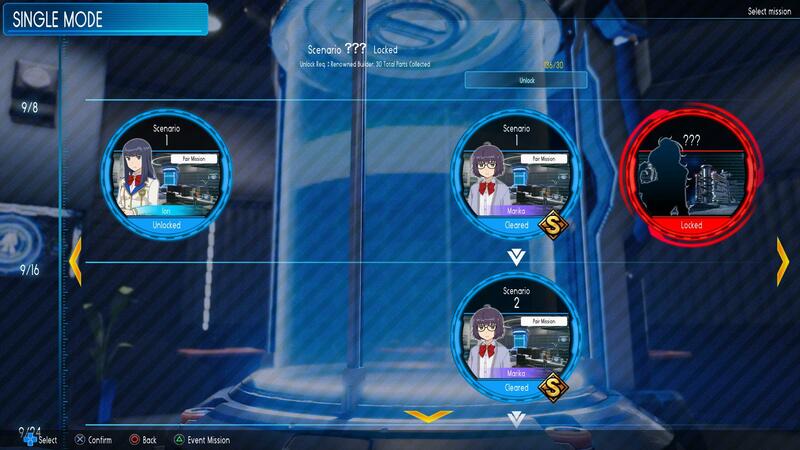 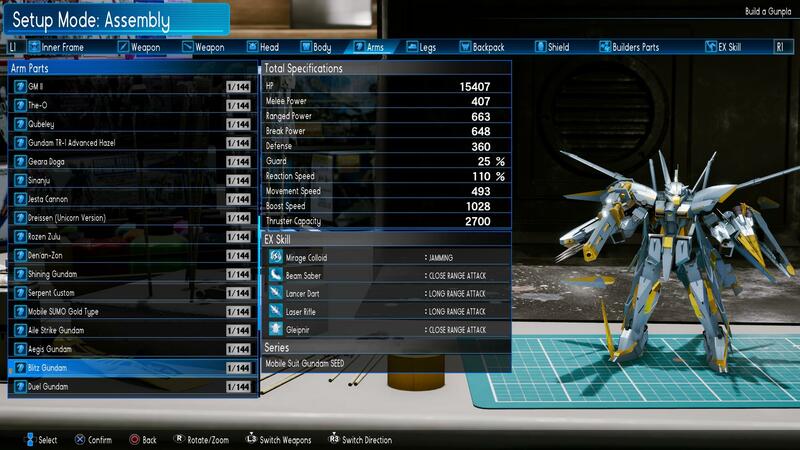 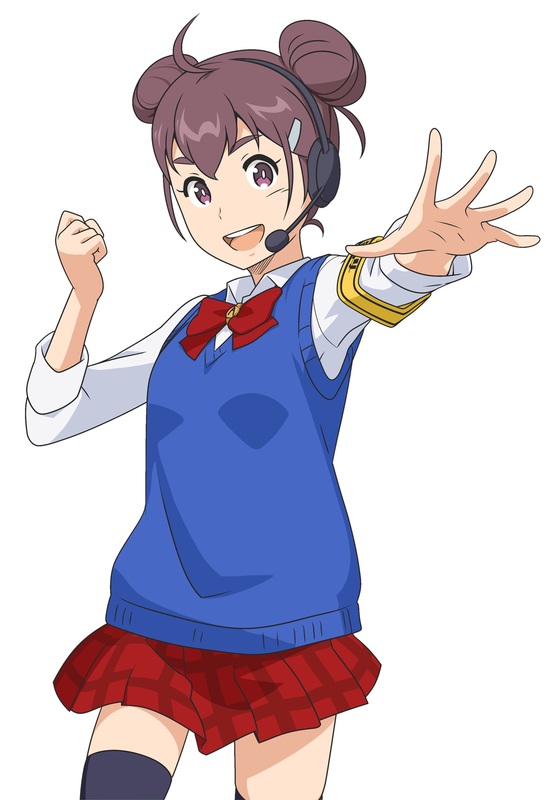 You can also set a specific BGM setlist for each customized Gunpla.